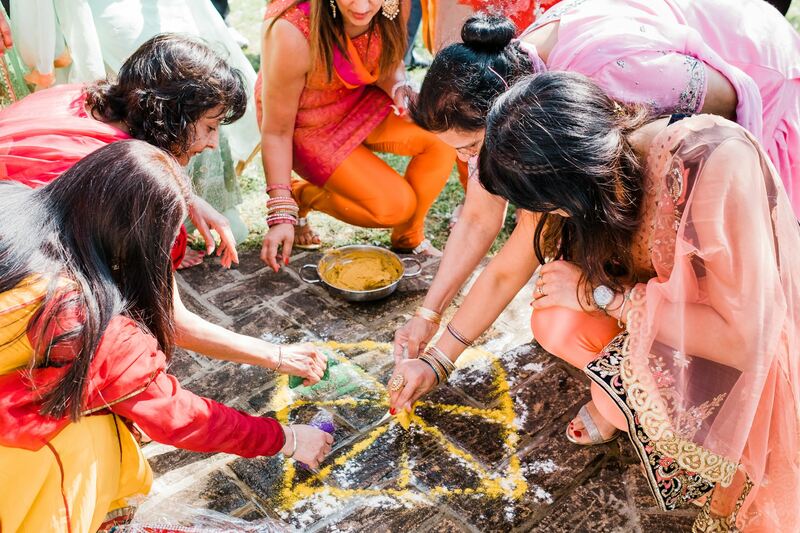 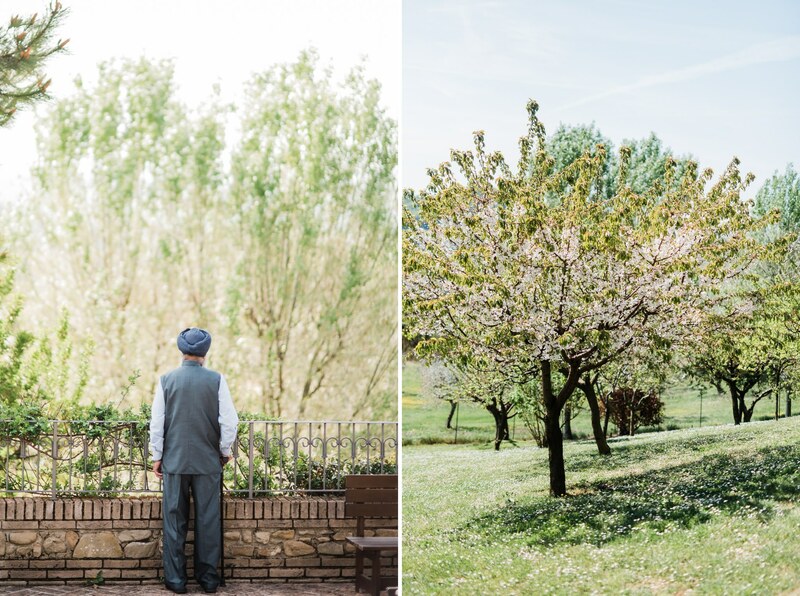 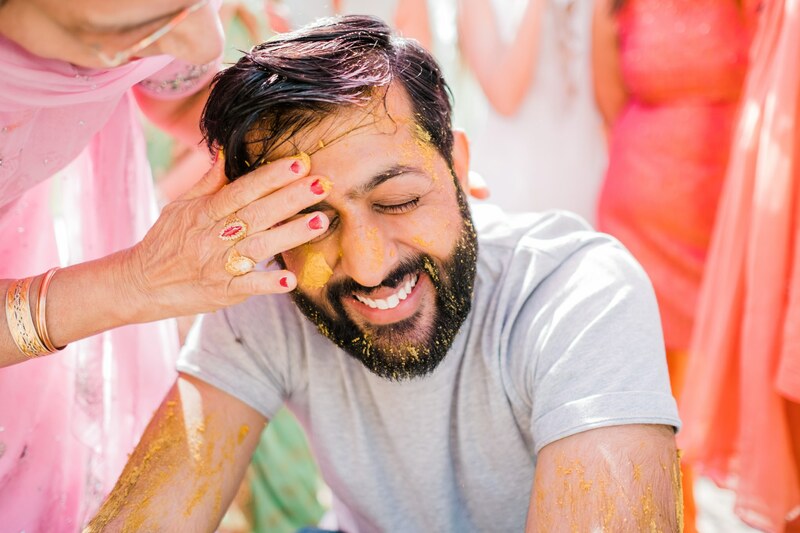 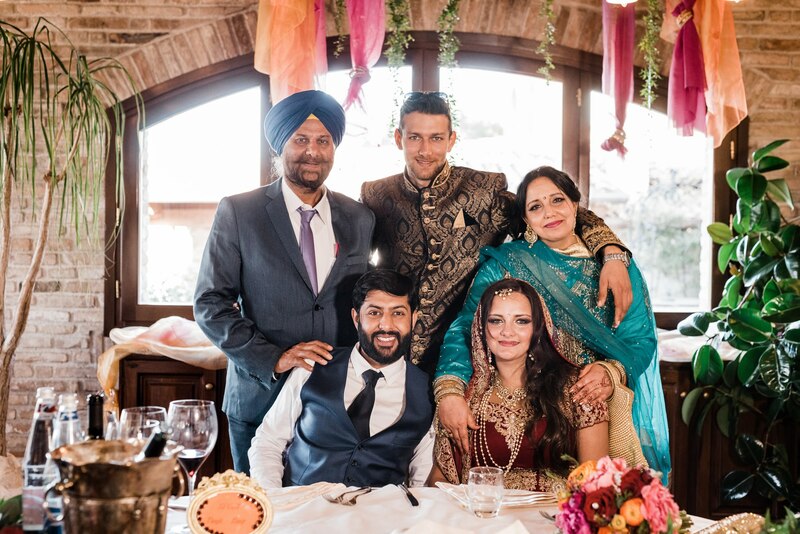 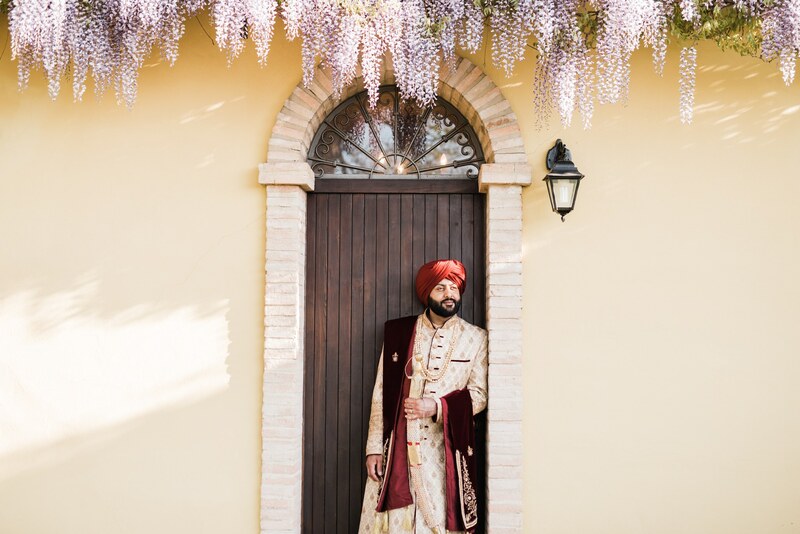 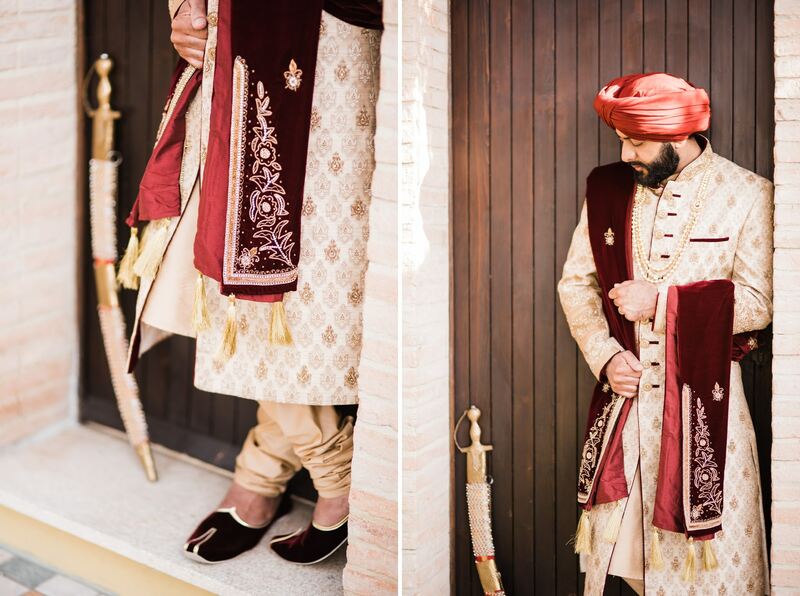 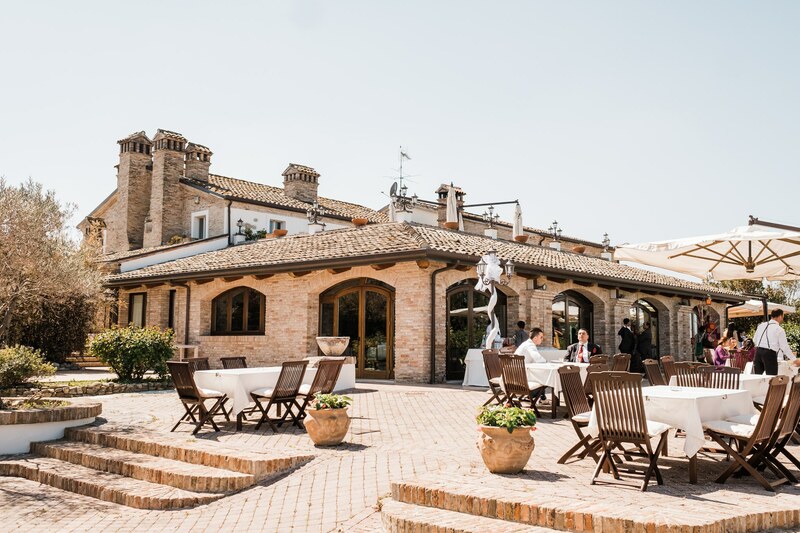 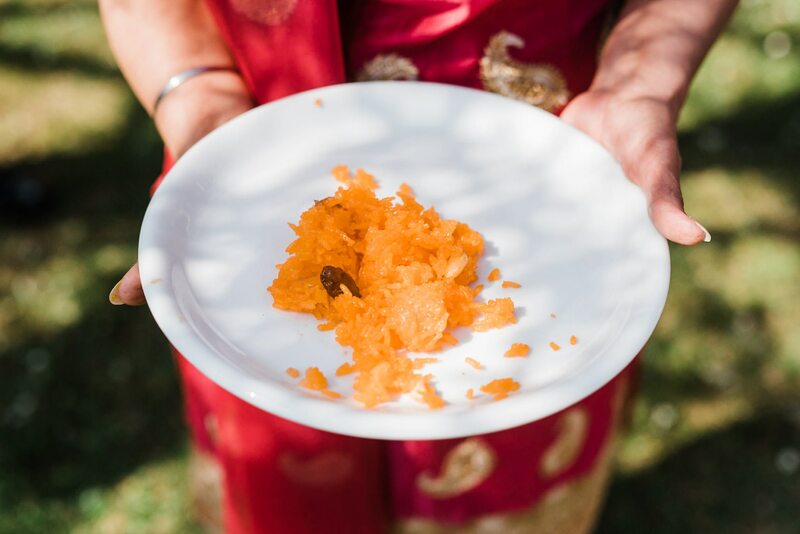 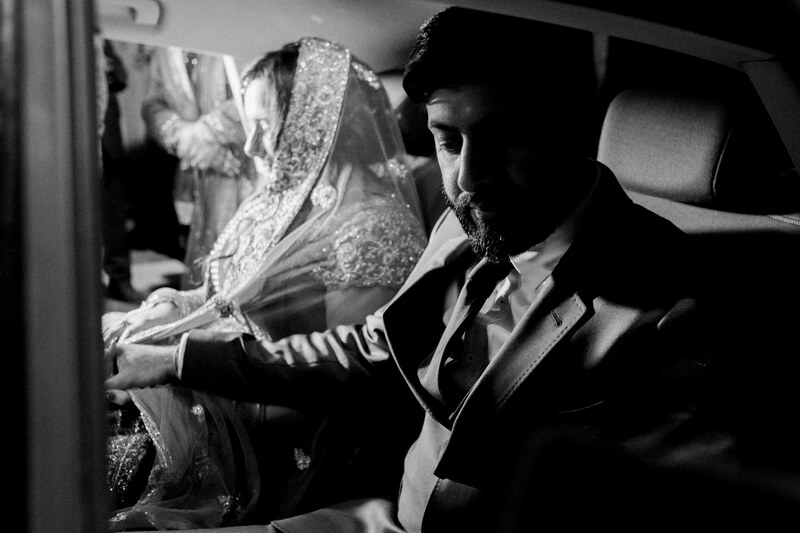 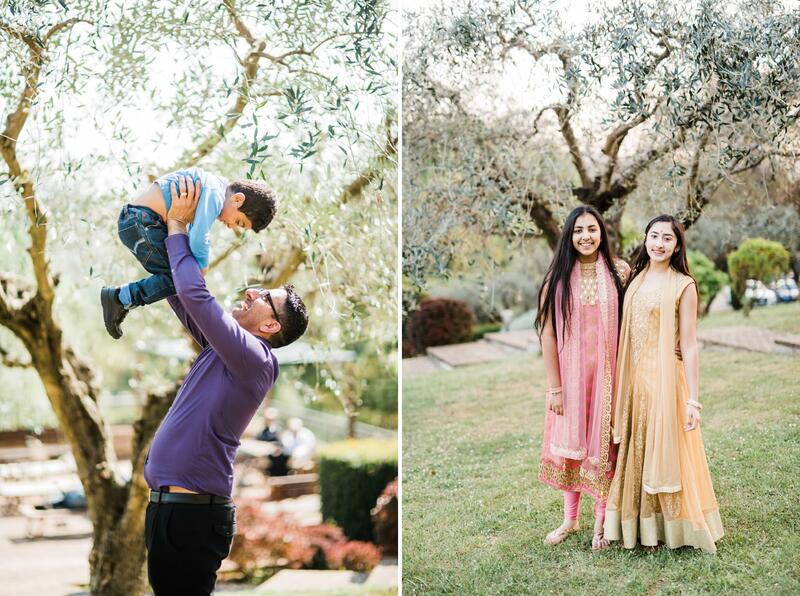 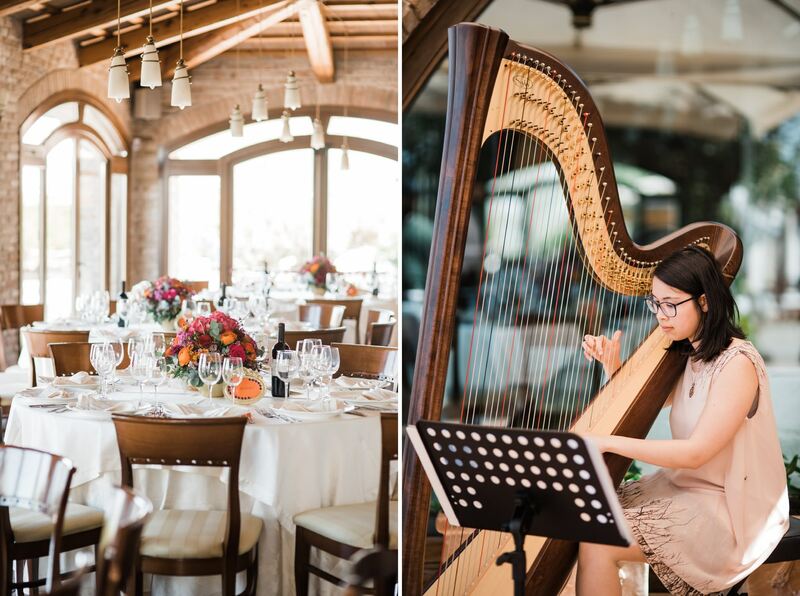 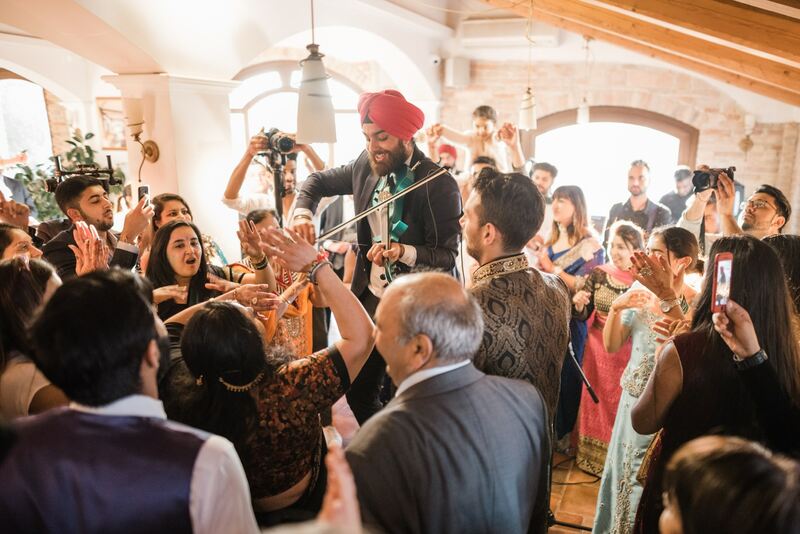 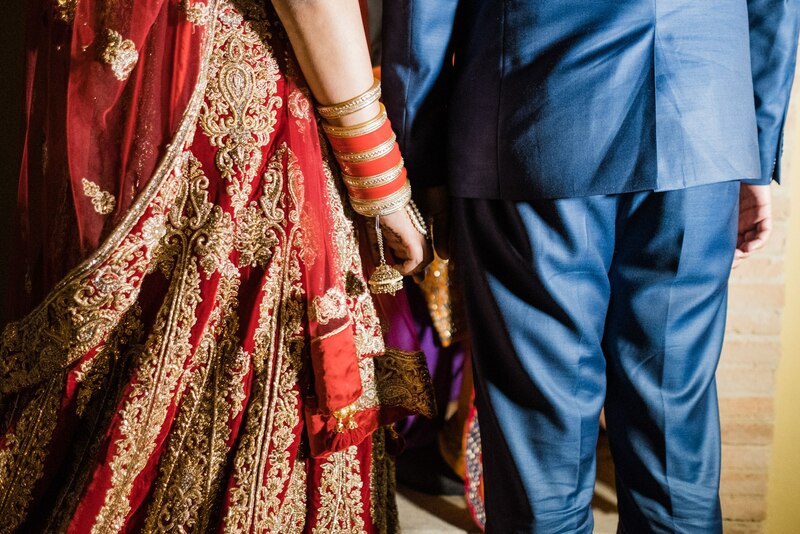 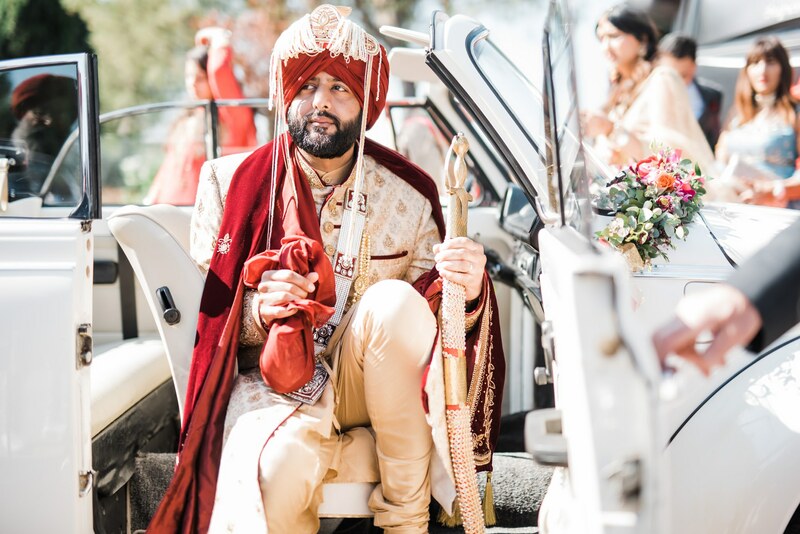 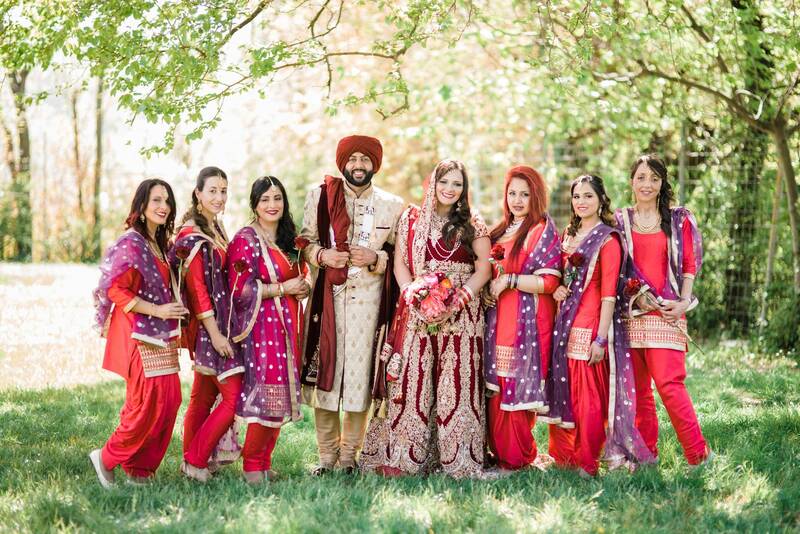 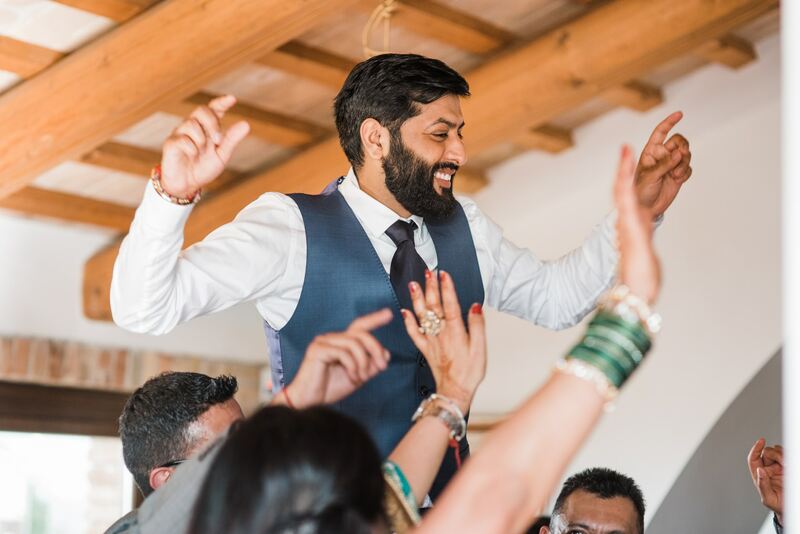 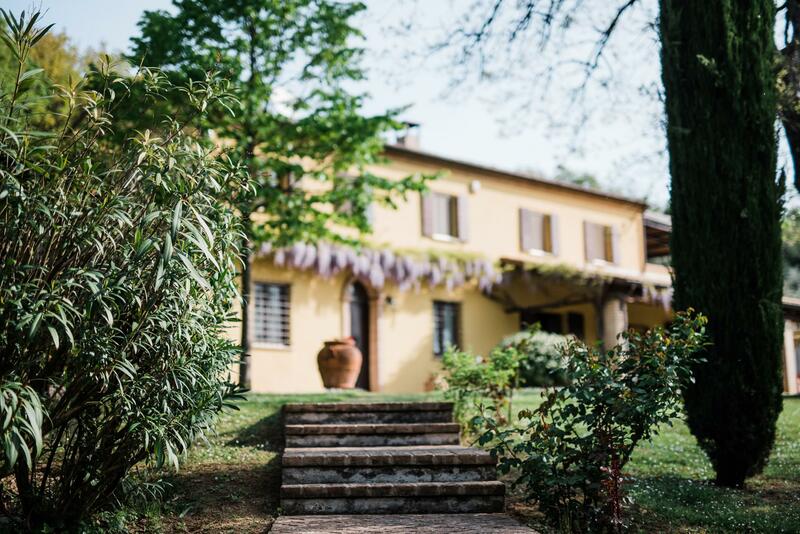 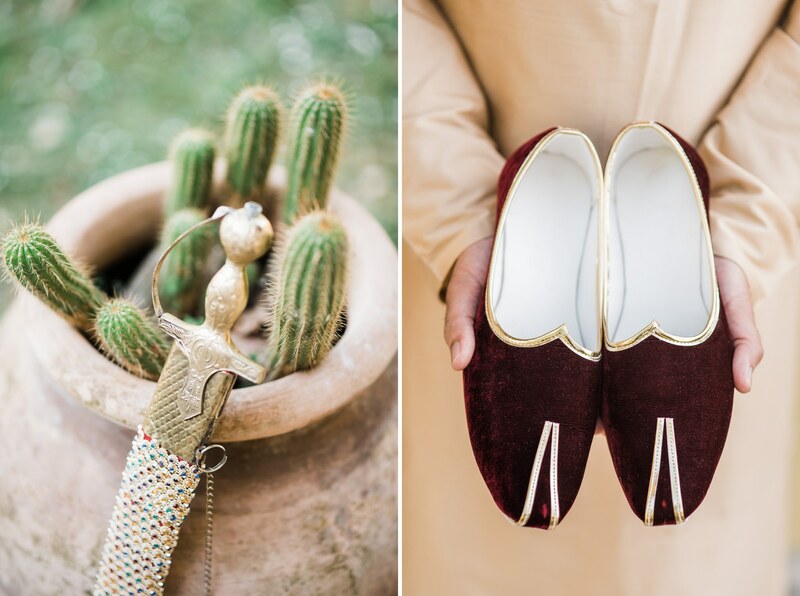 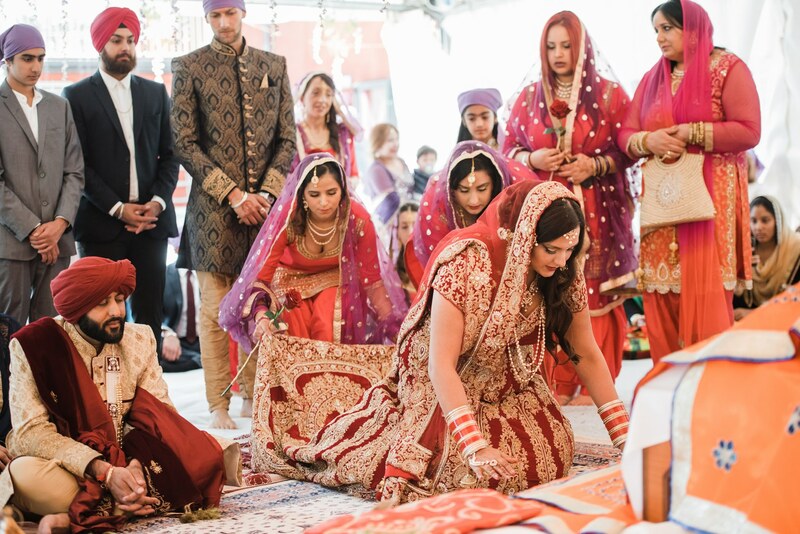 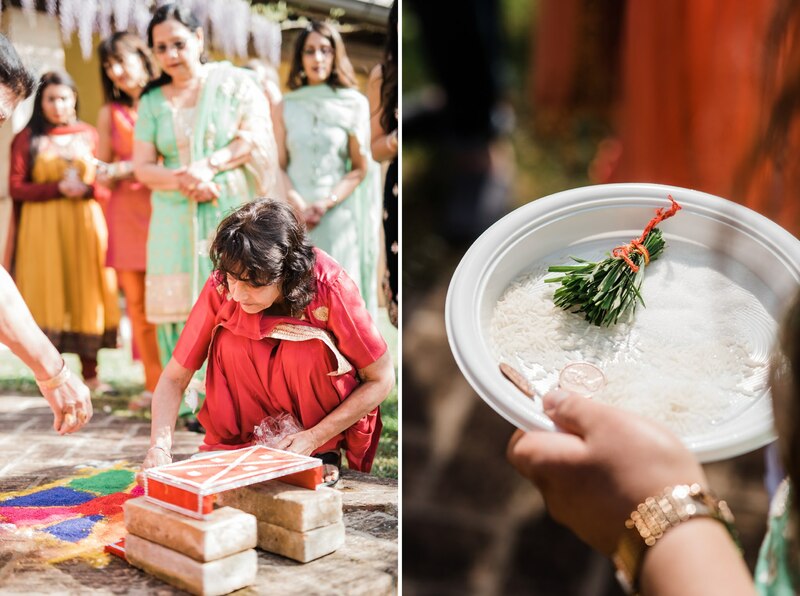 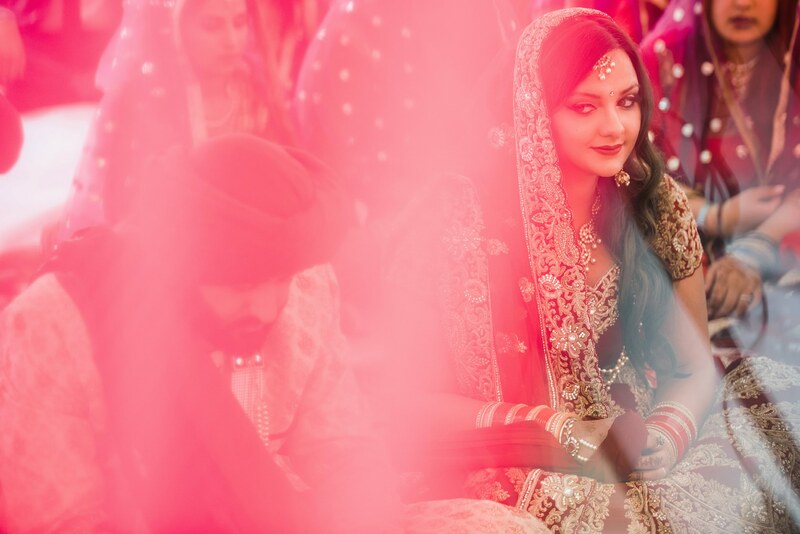 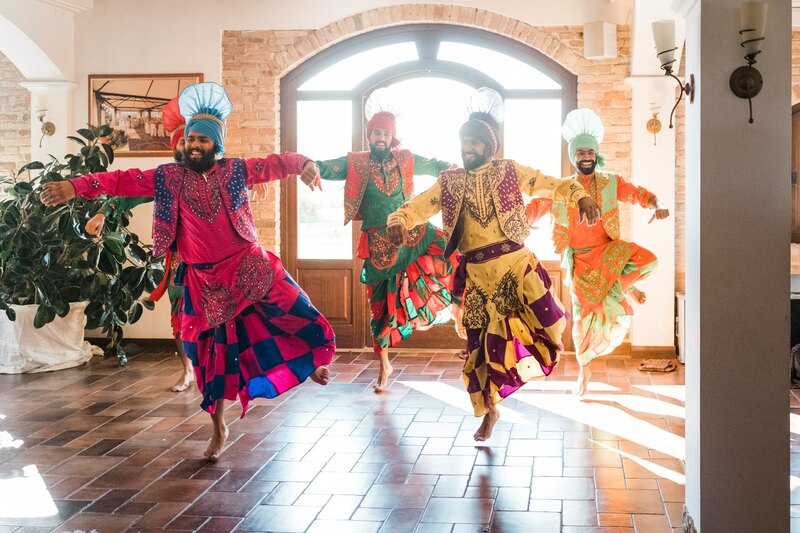 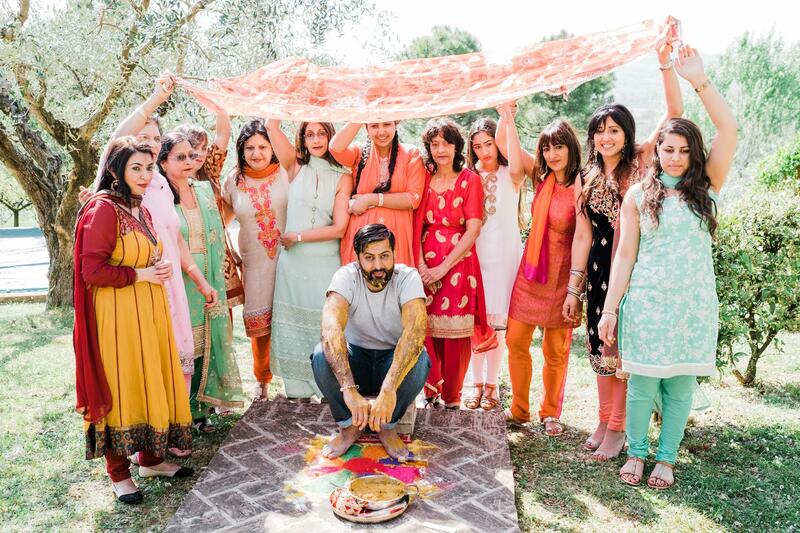 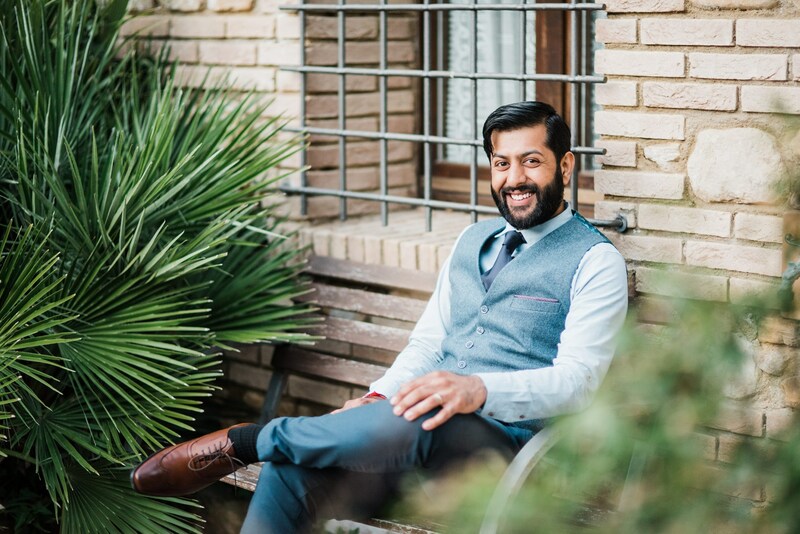 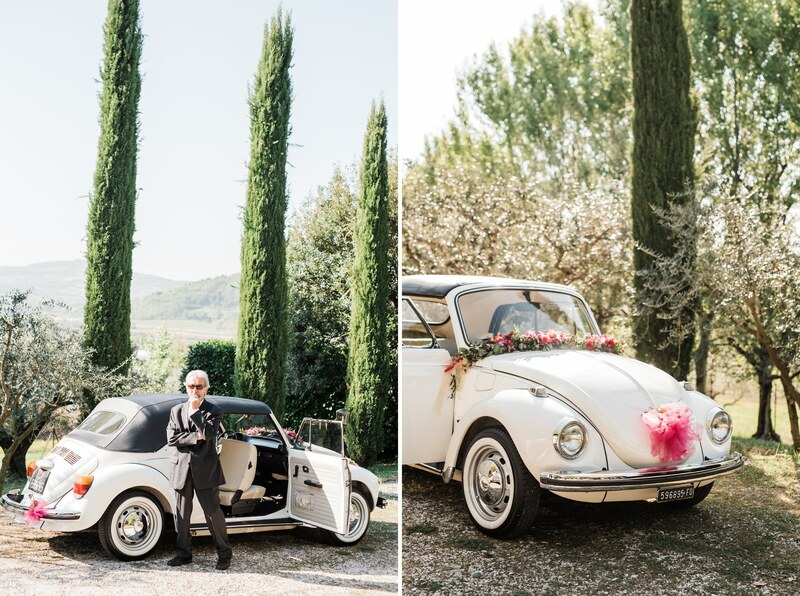 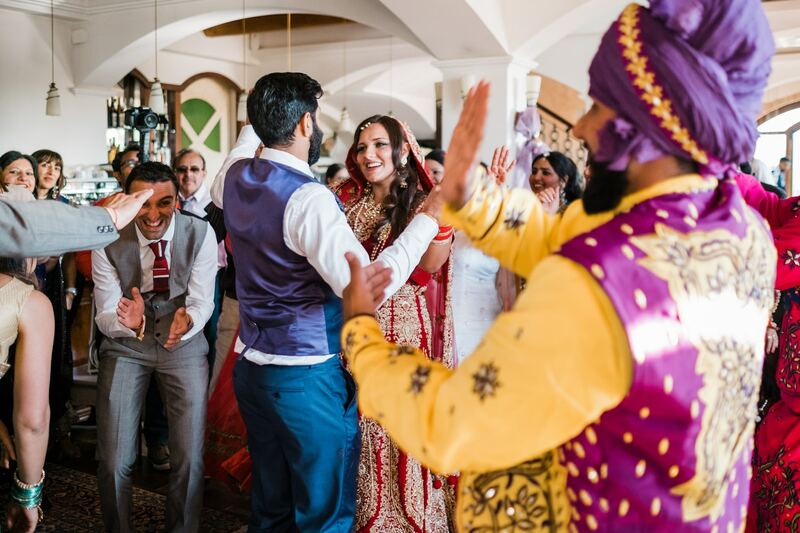 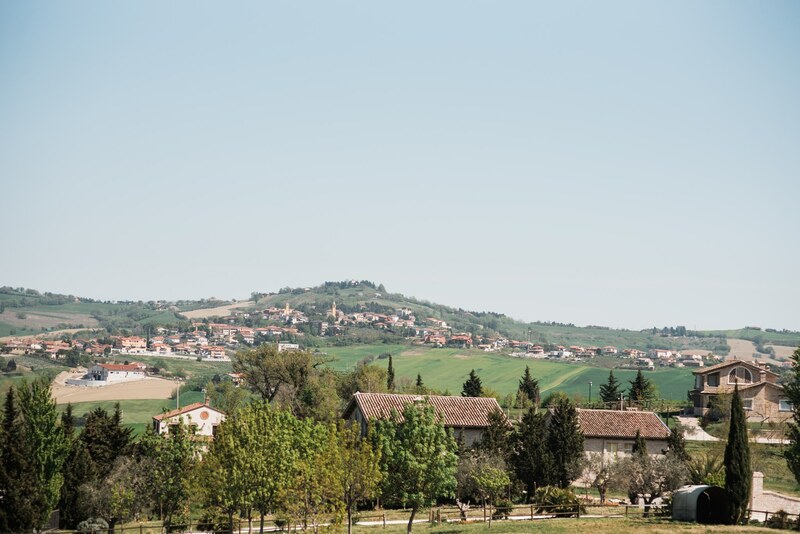 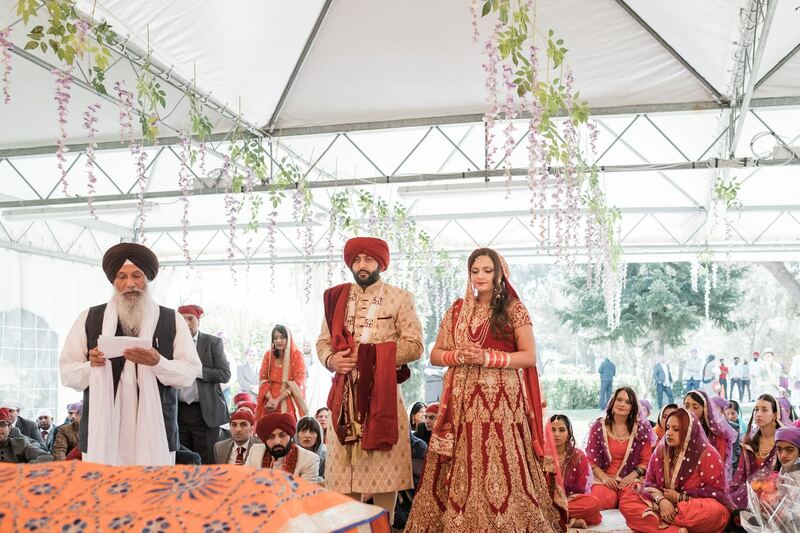 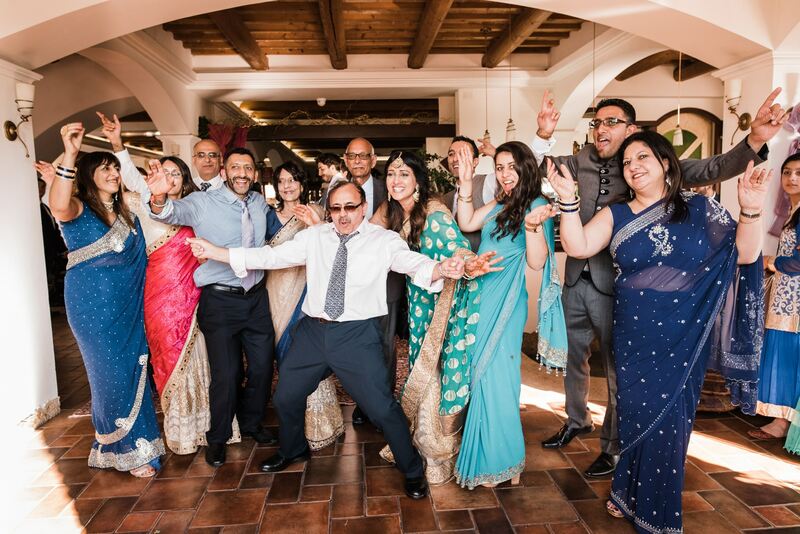 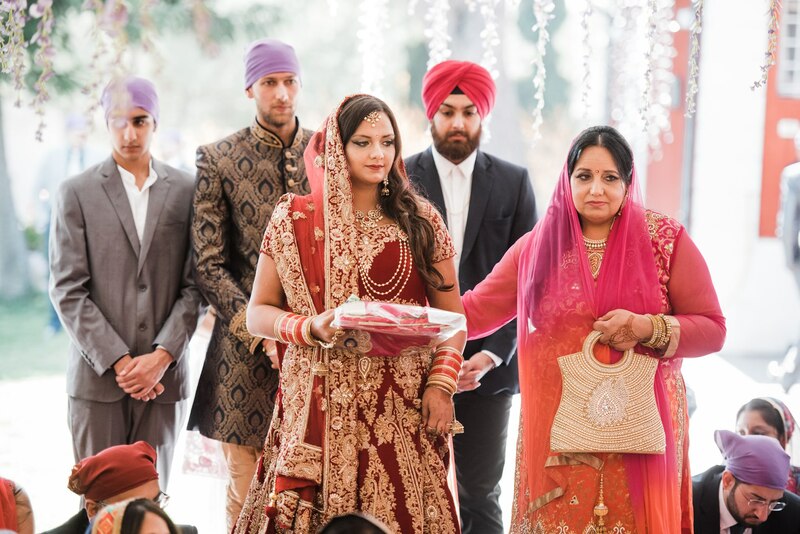 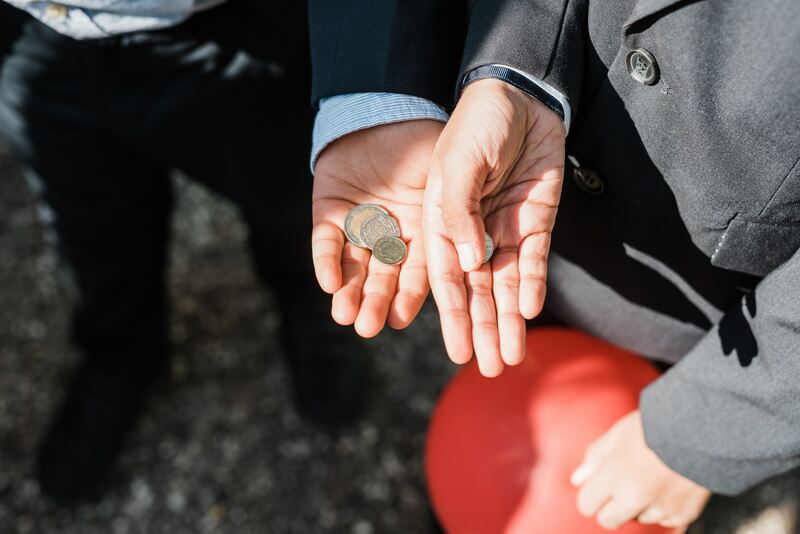 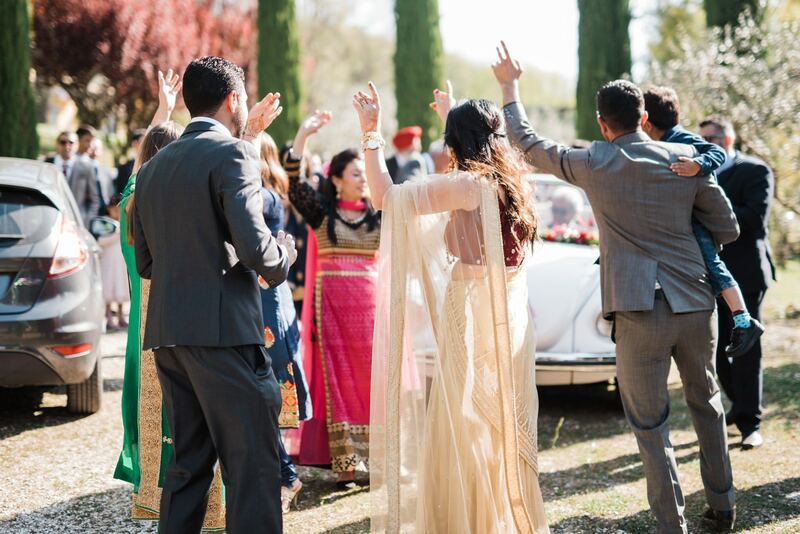 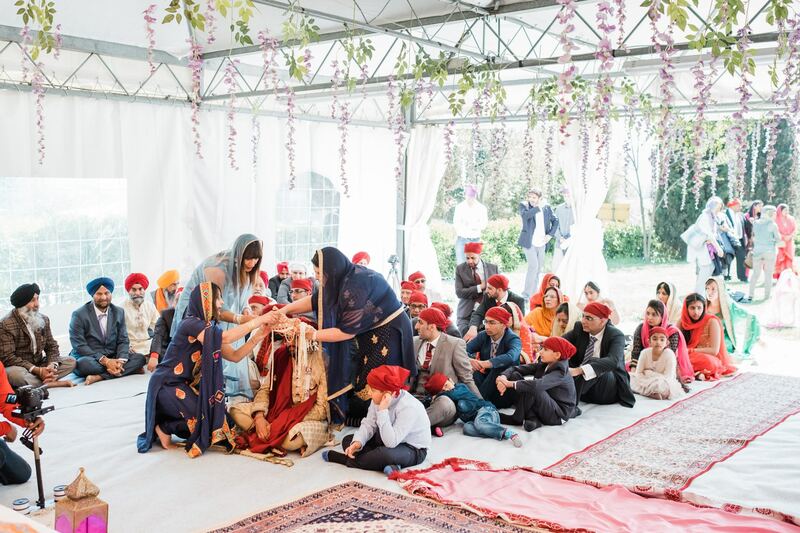 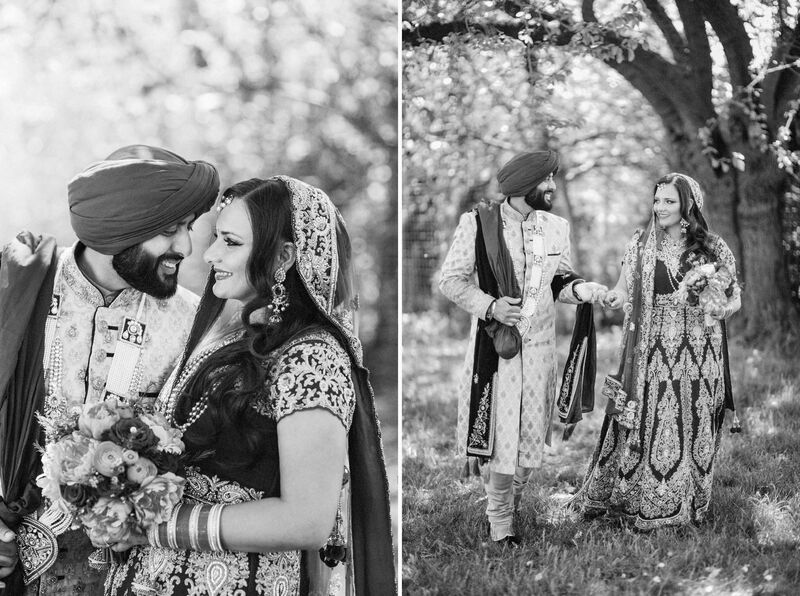 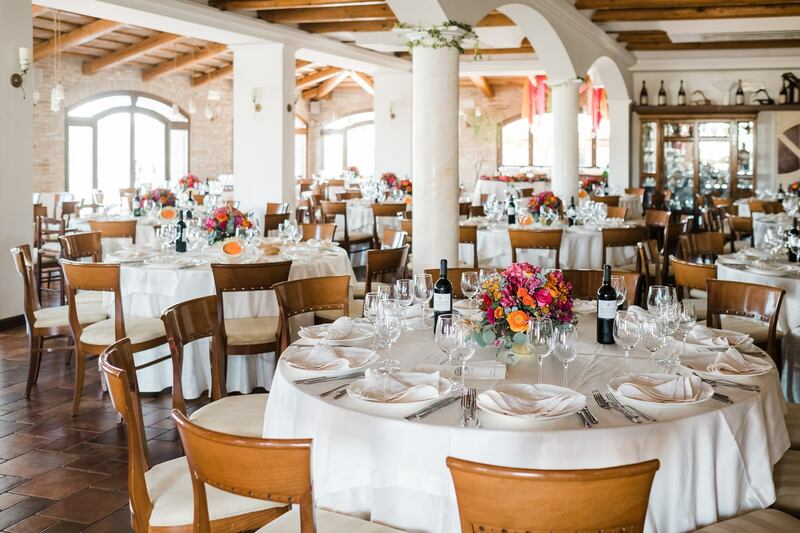 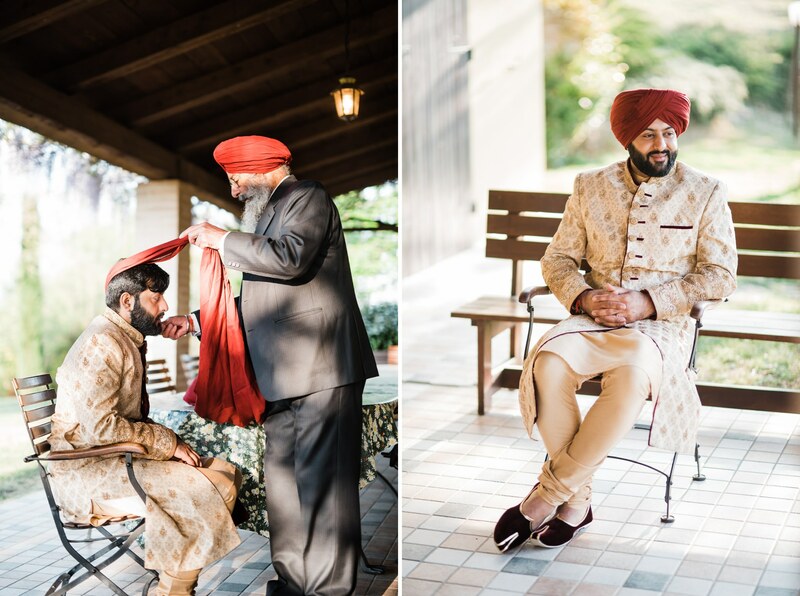 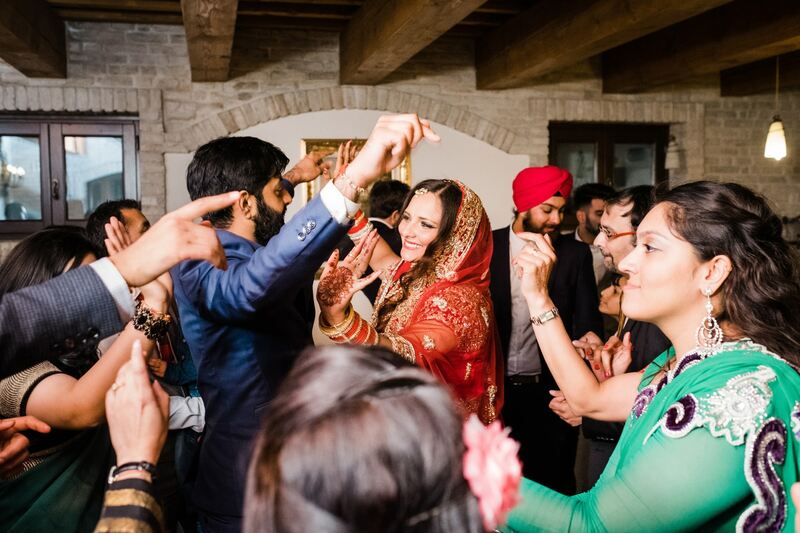 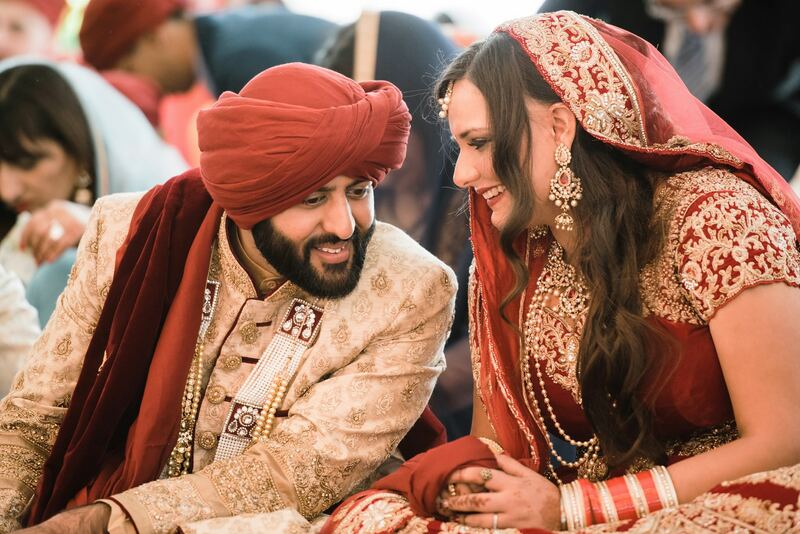 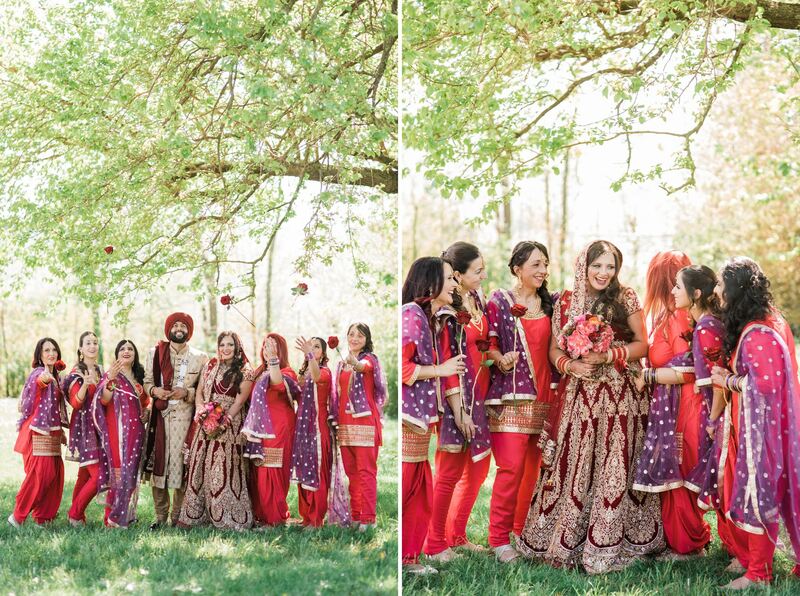 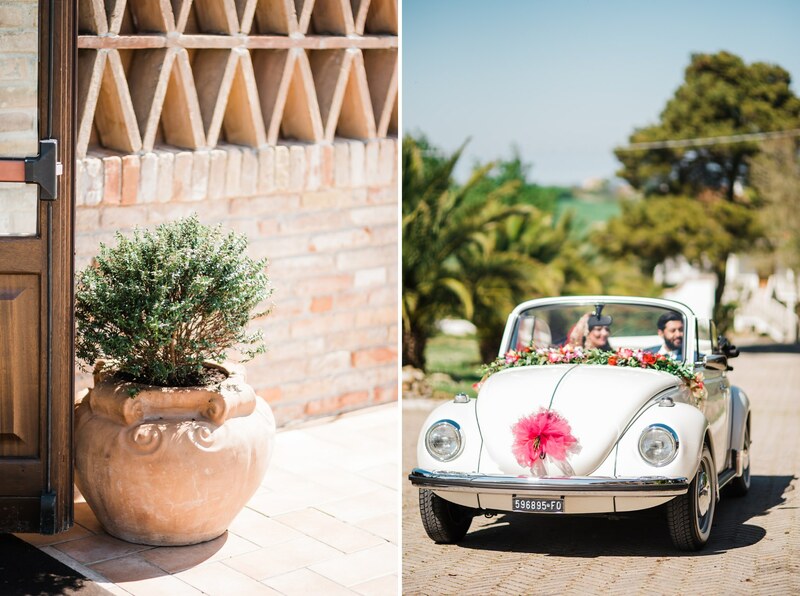 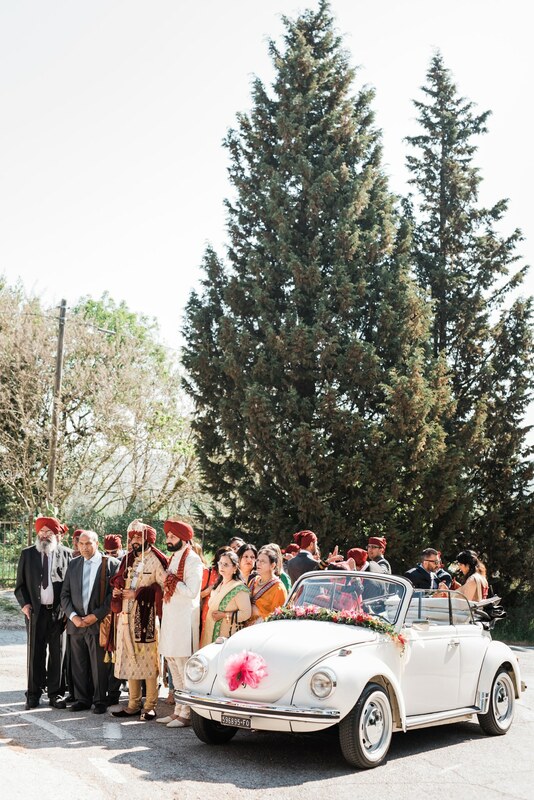 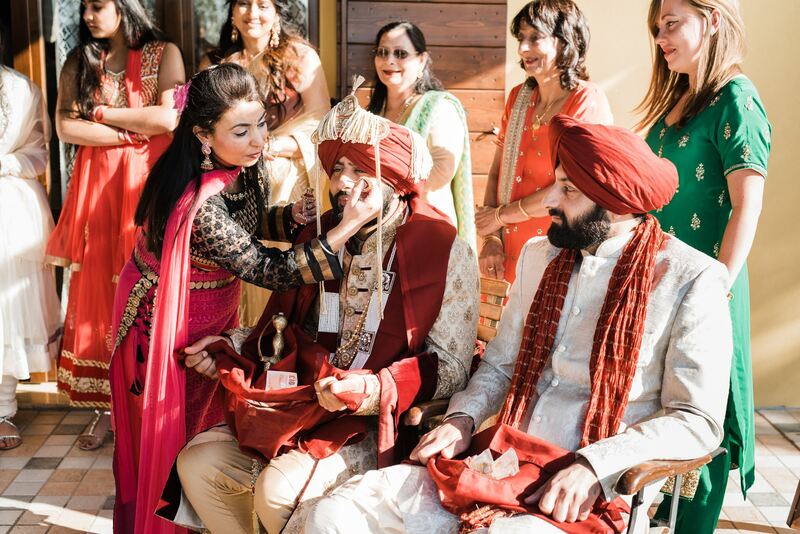 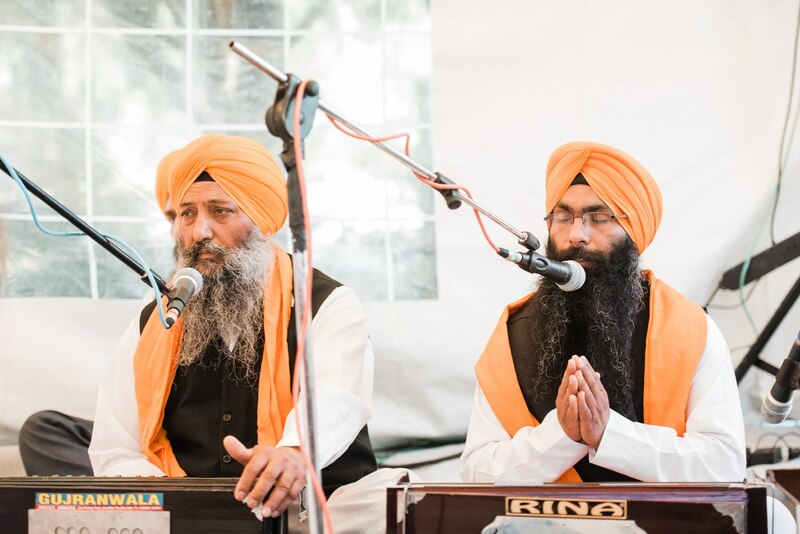 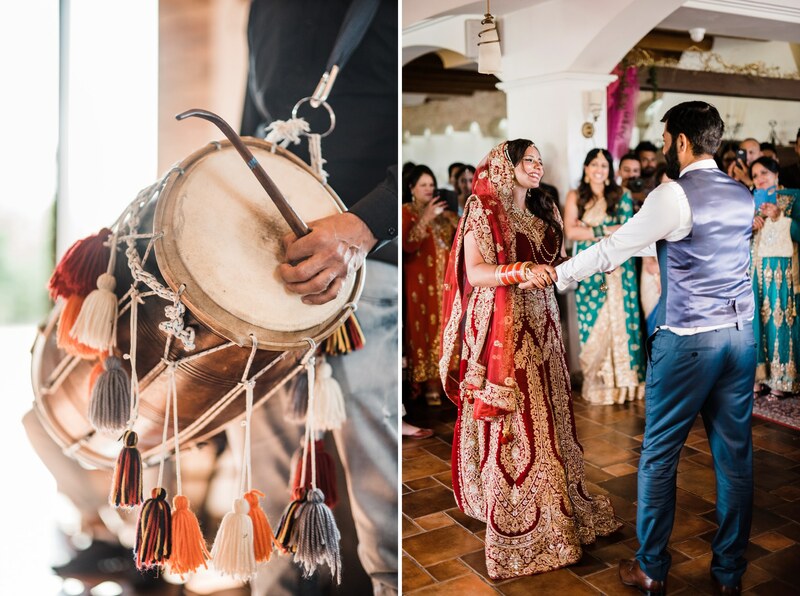 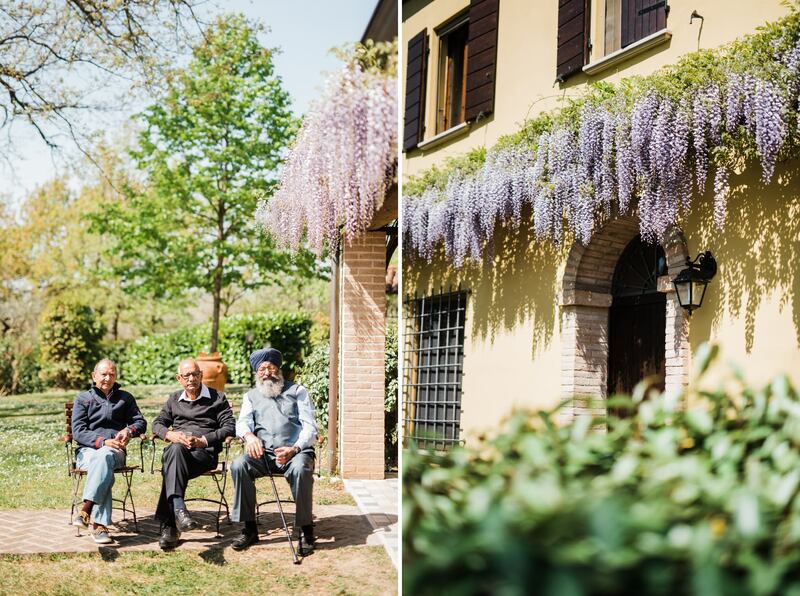 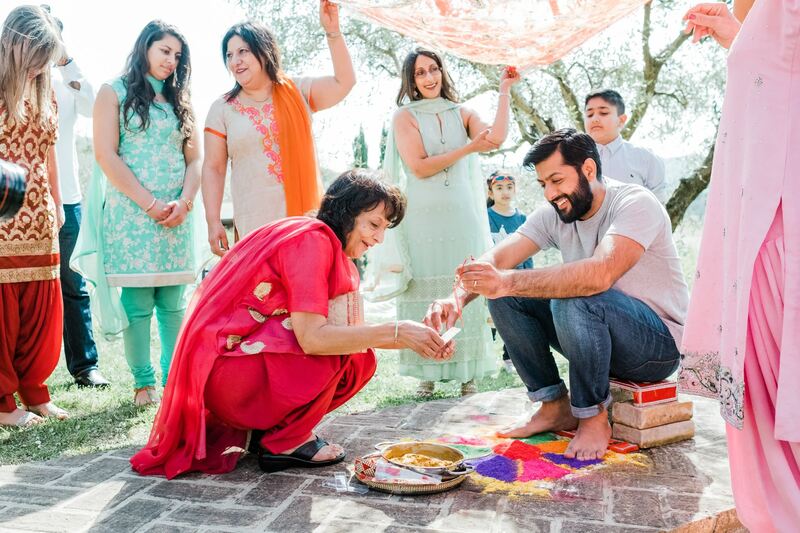 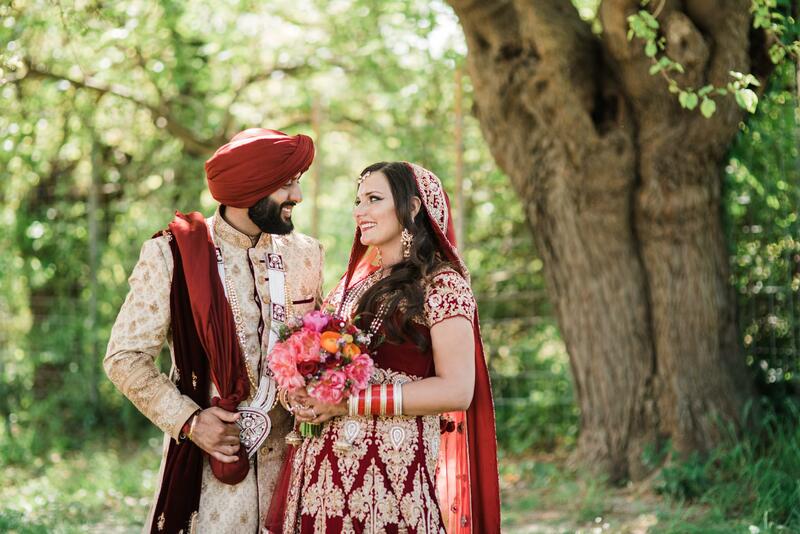 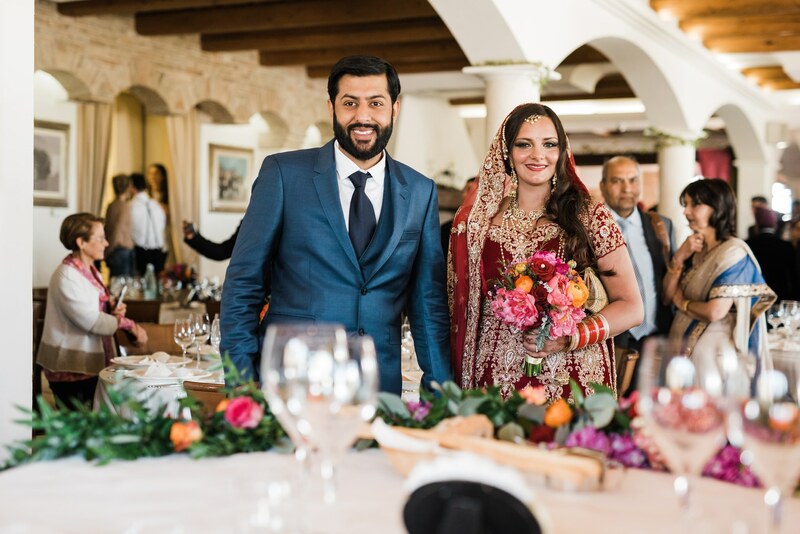 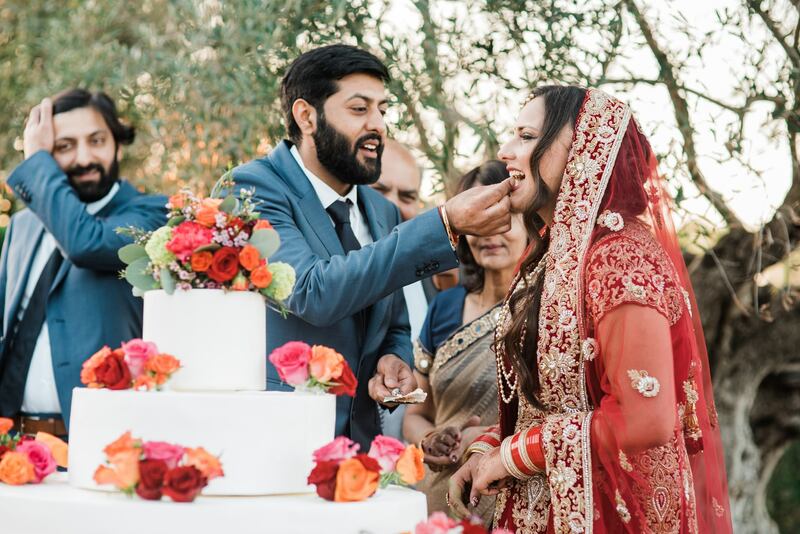 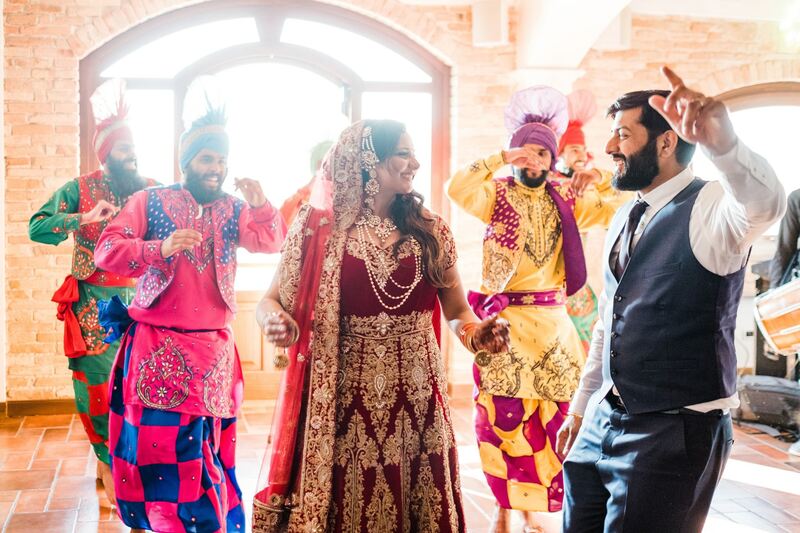 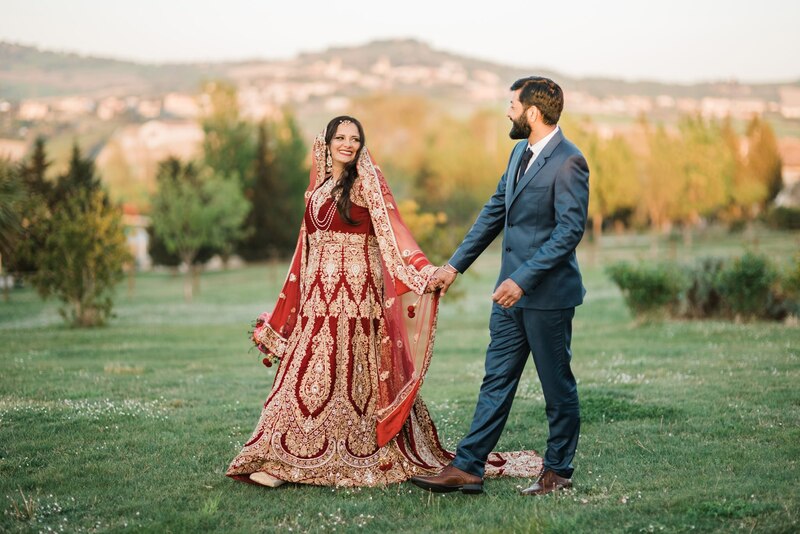 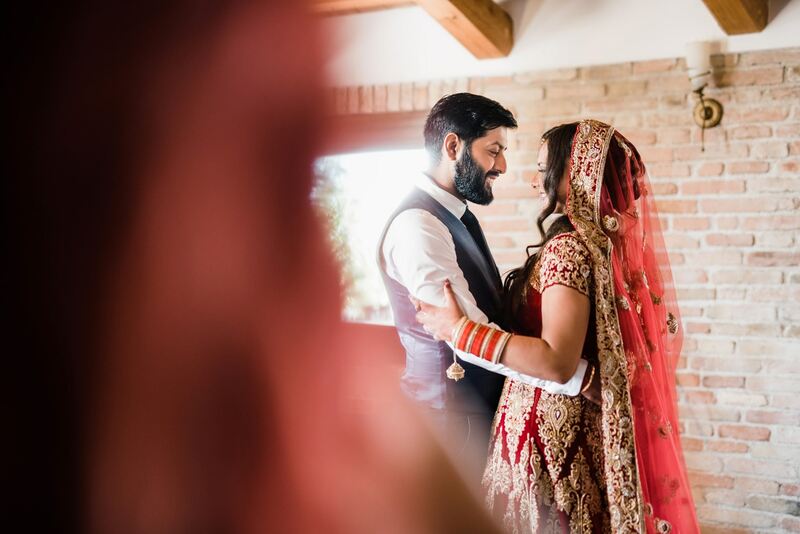 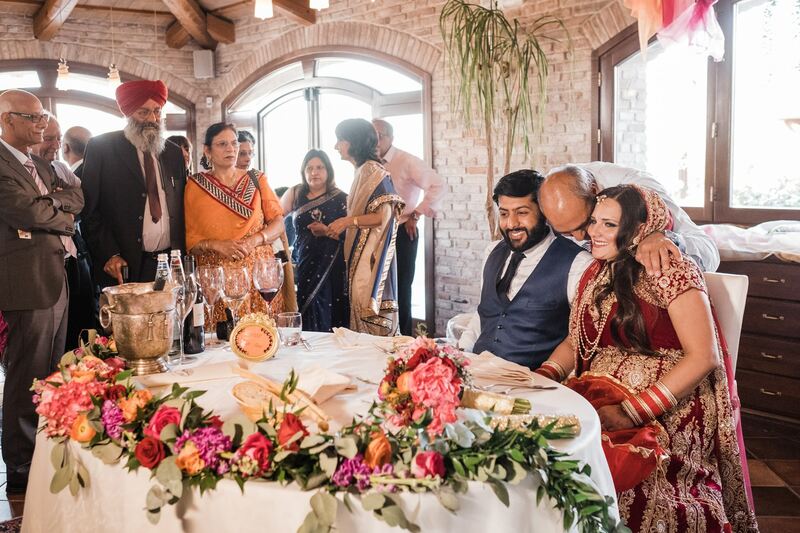 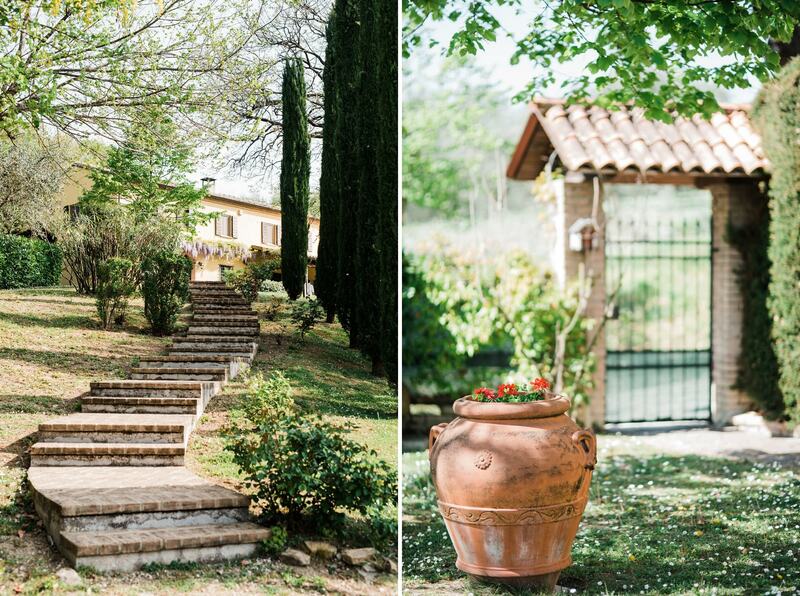 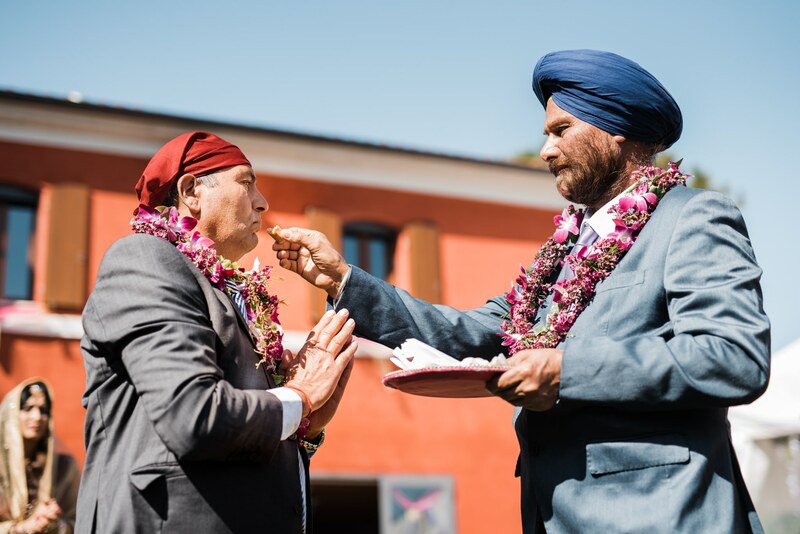 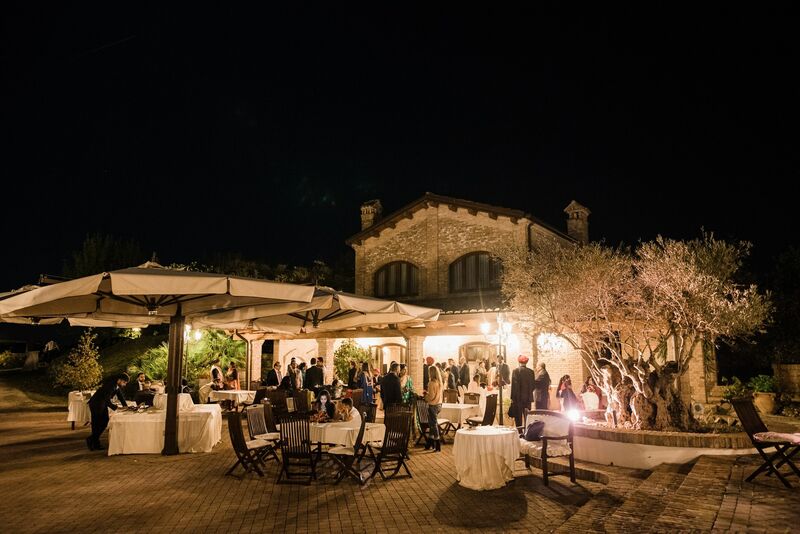 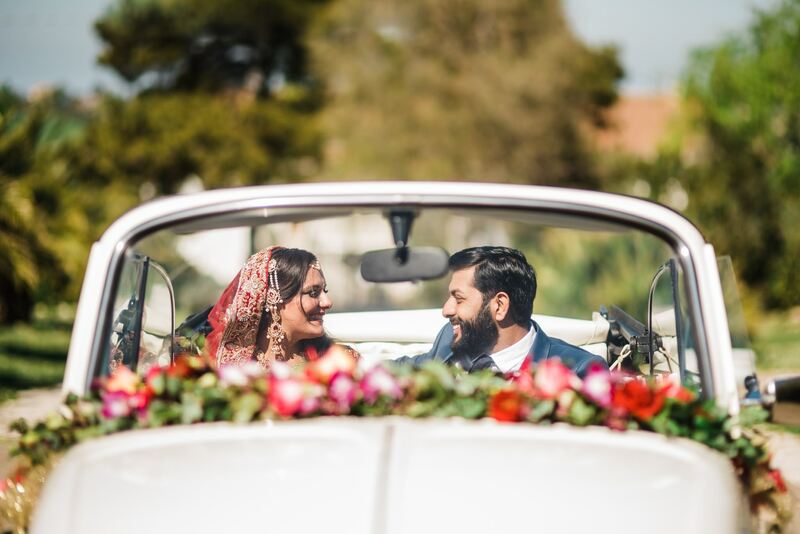 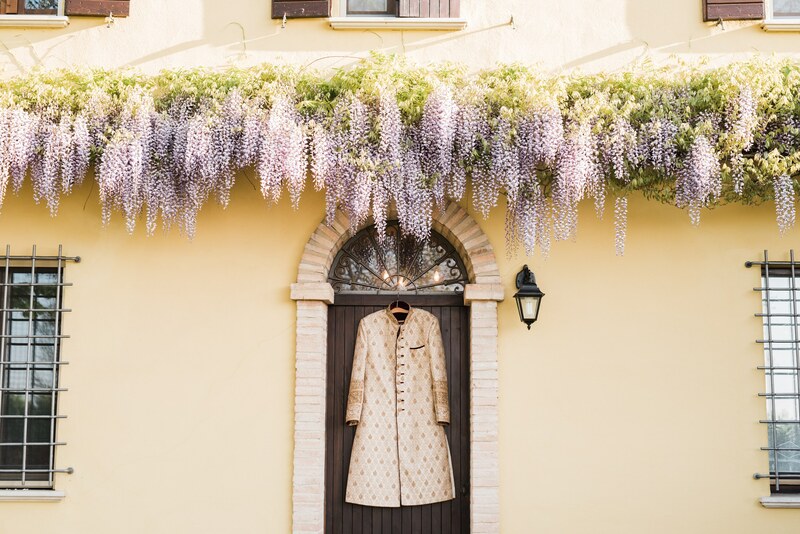 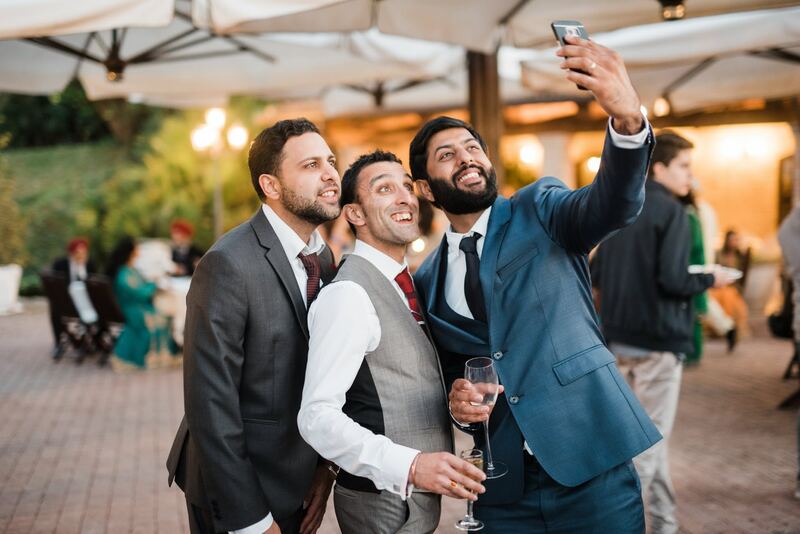 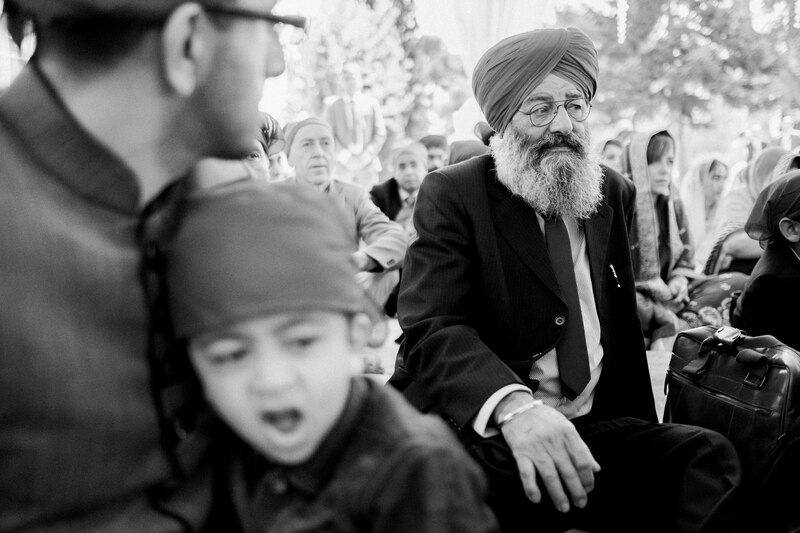 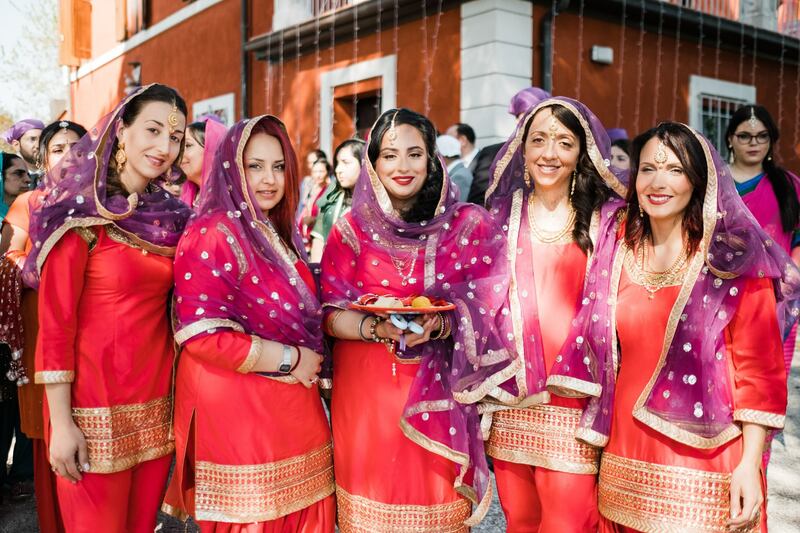 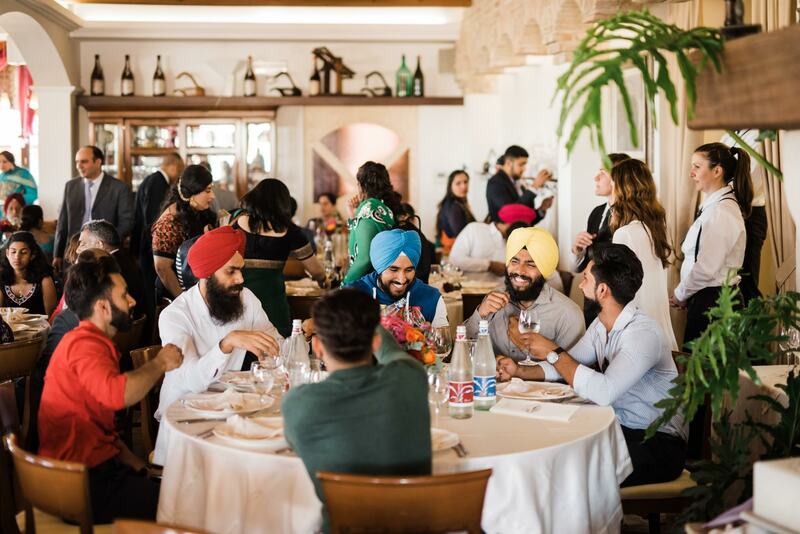 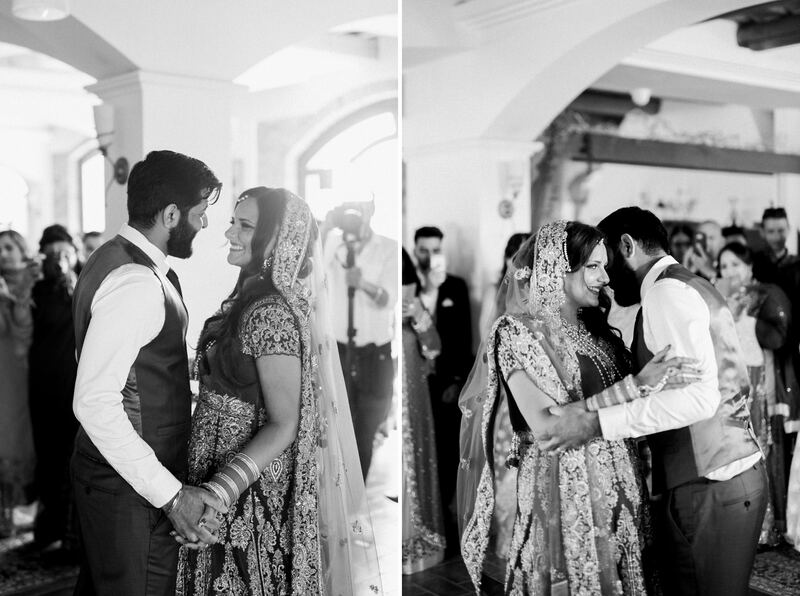 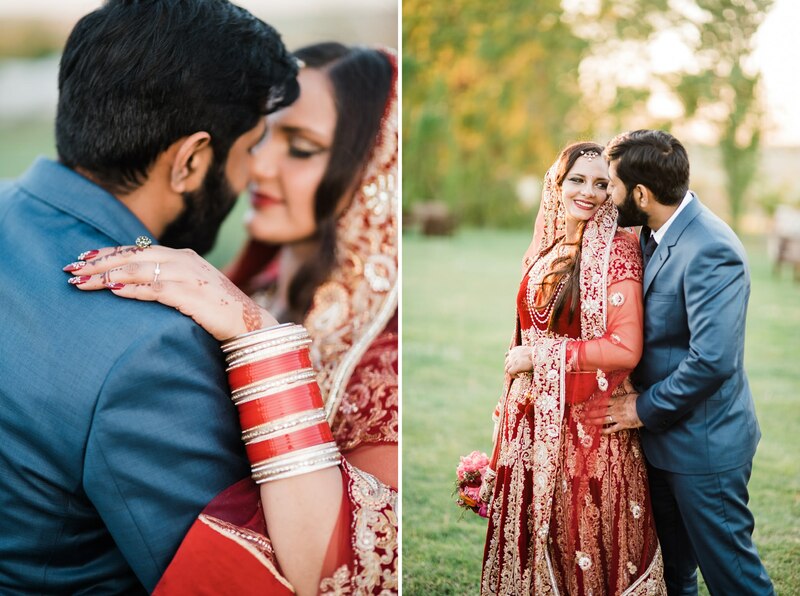 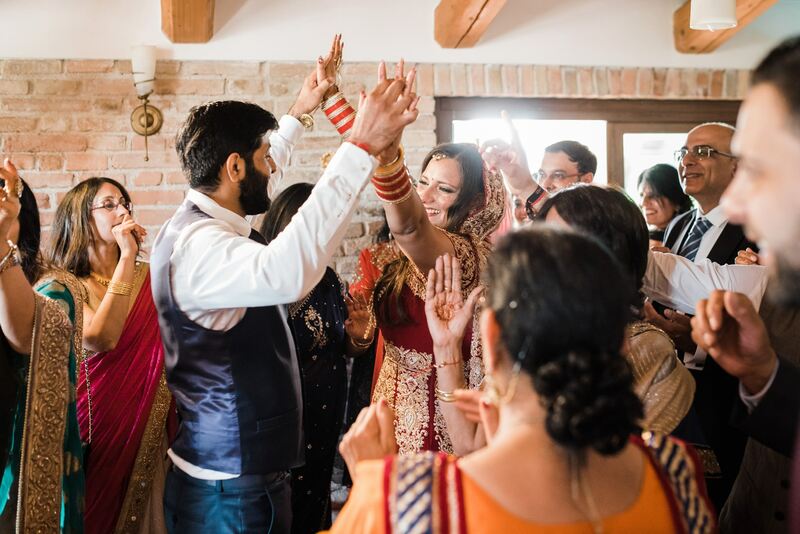 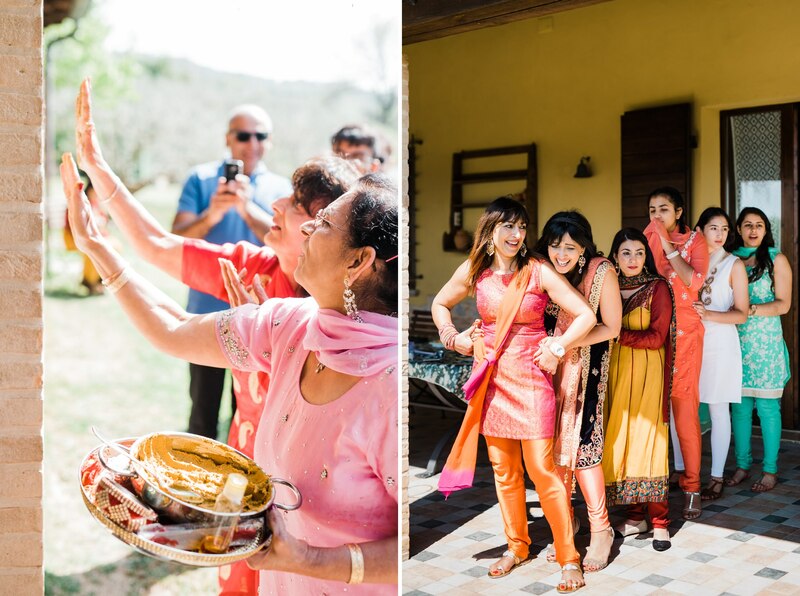 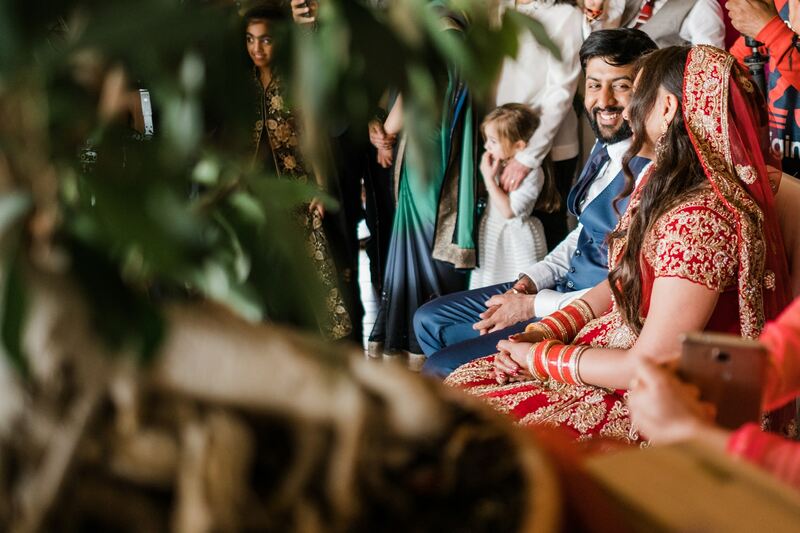 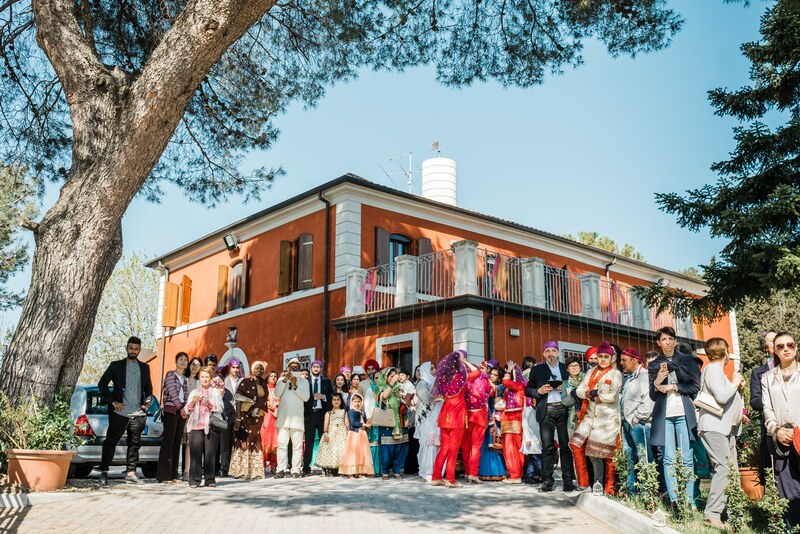 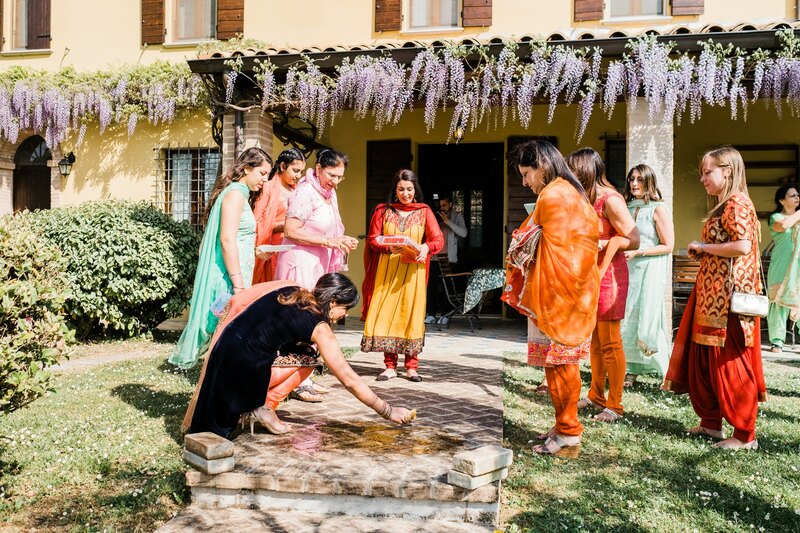 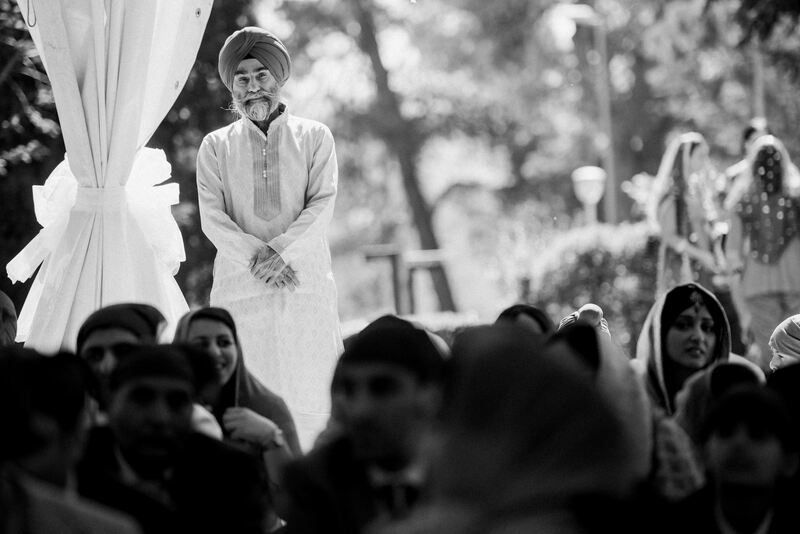 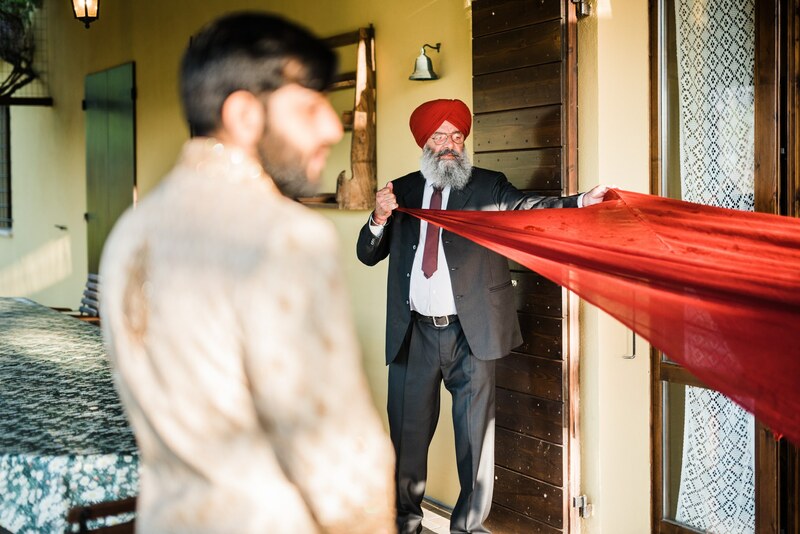 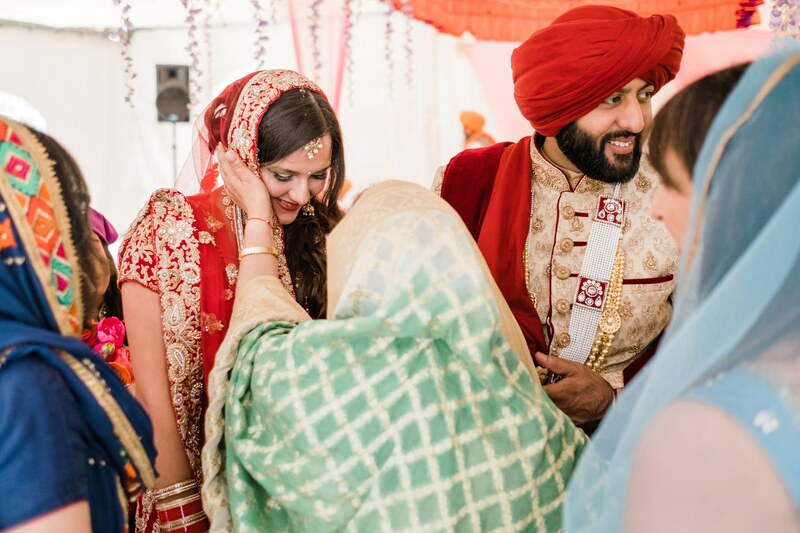 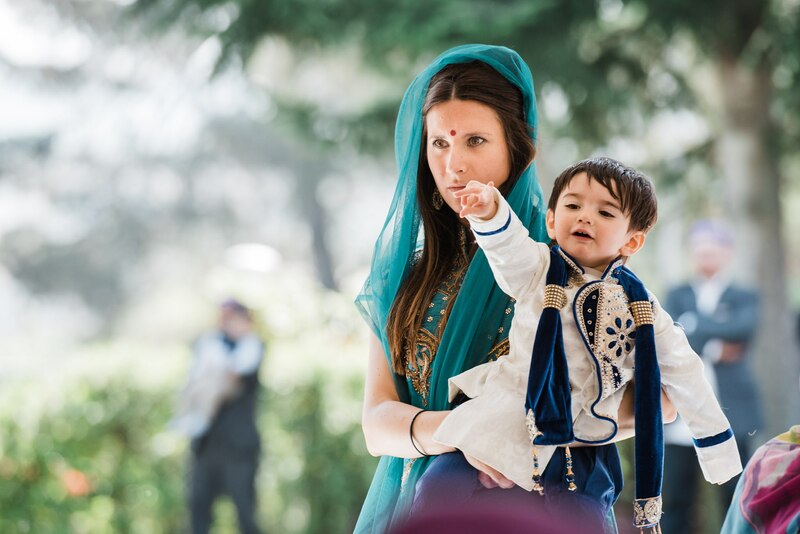 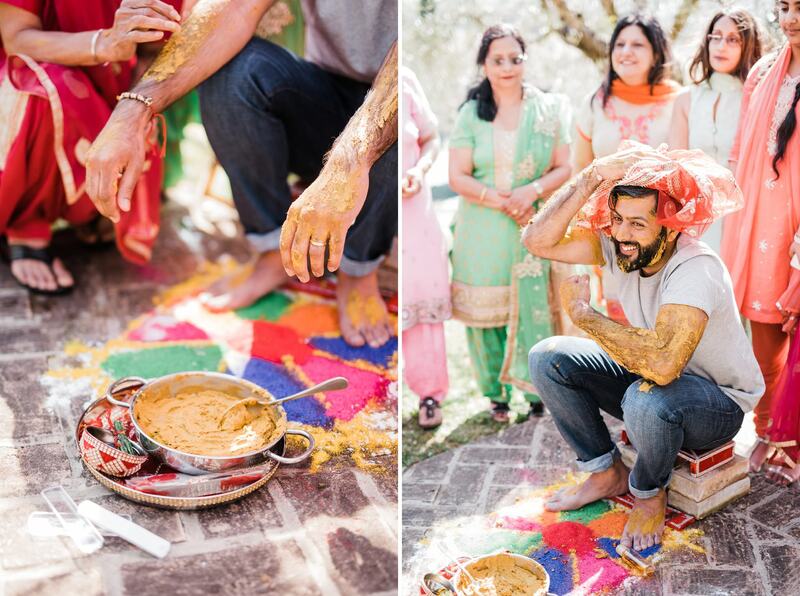 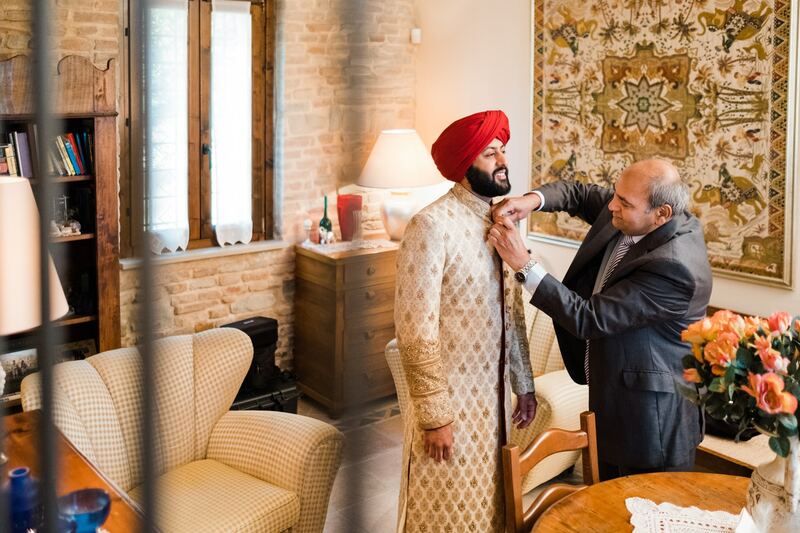 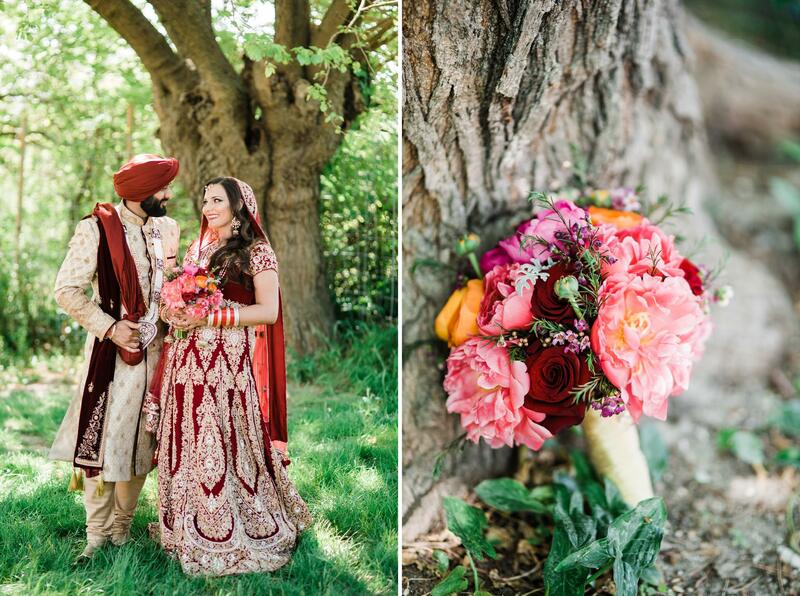 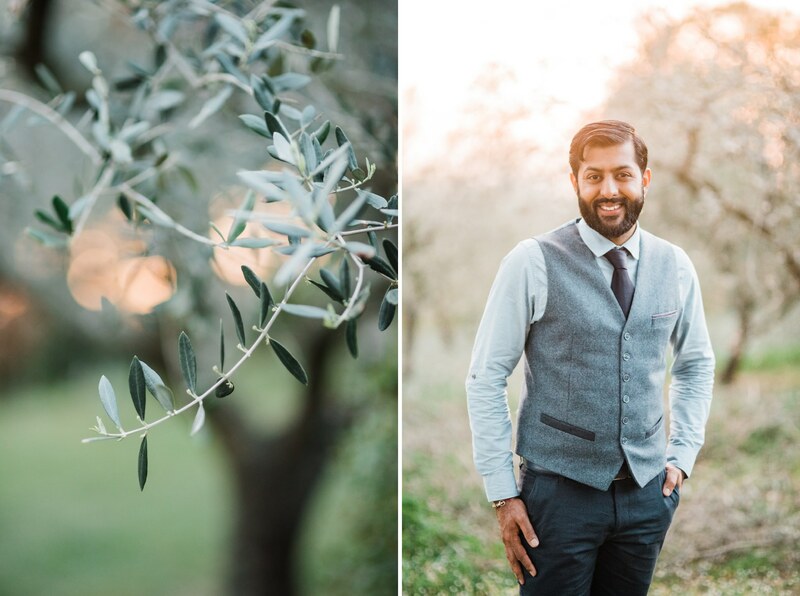 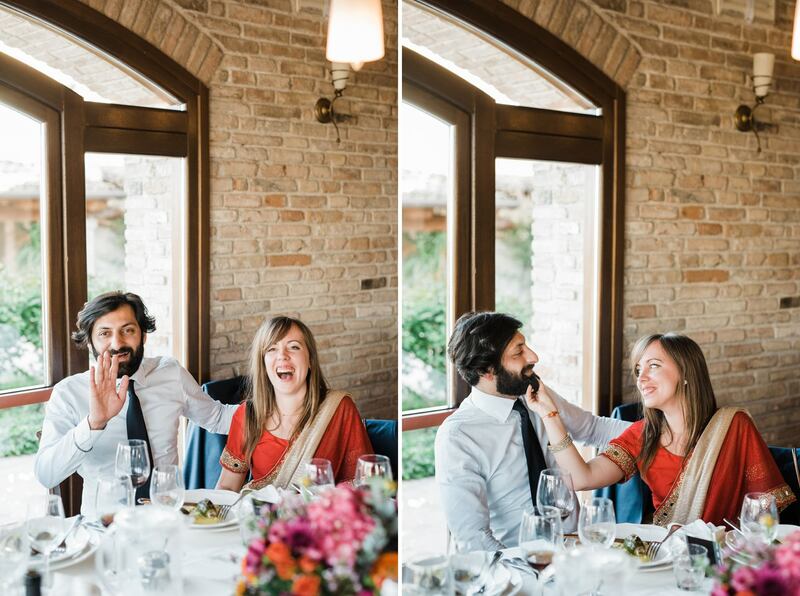 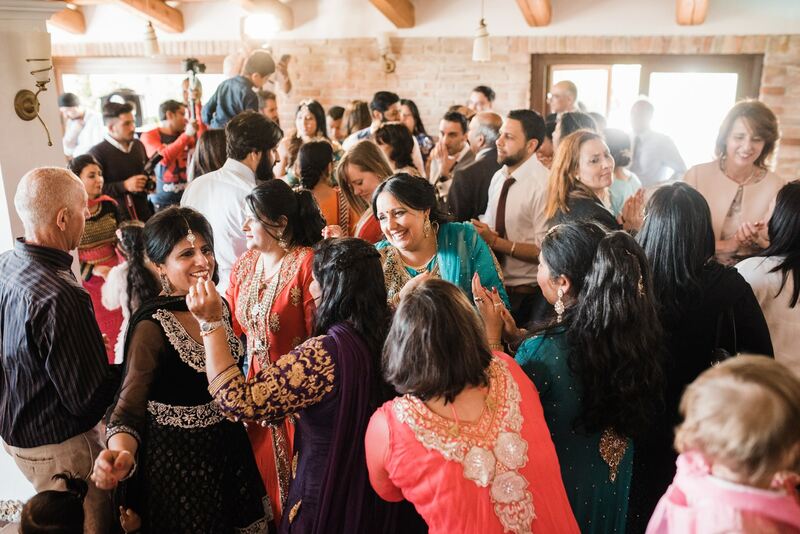 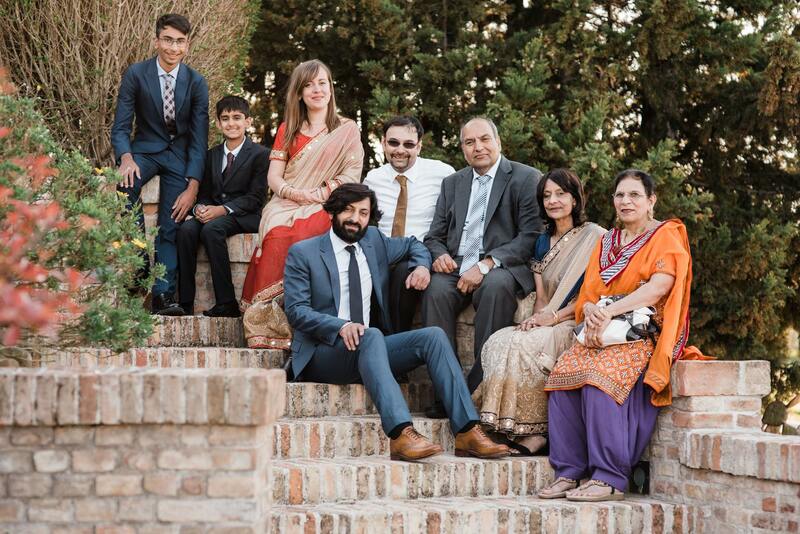 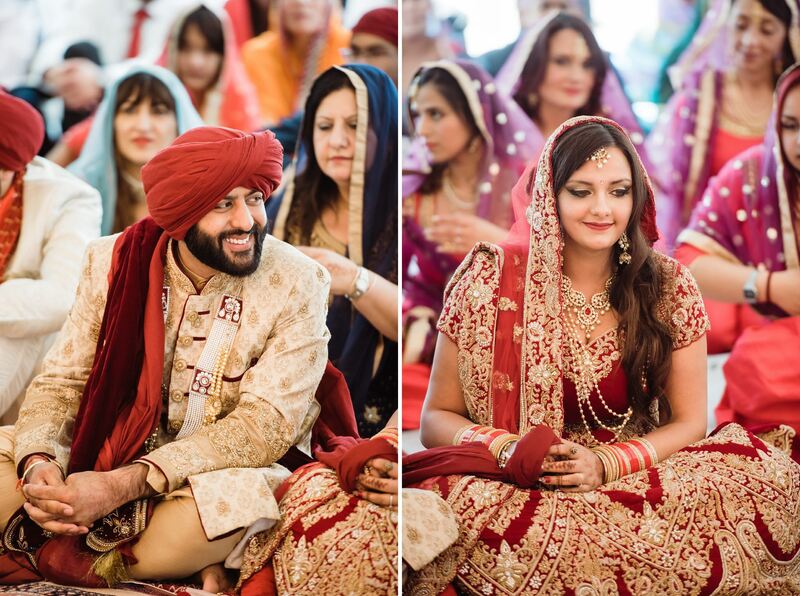 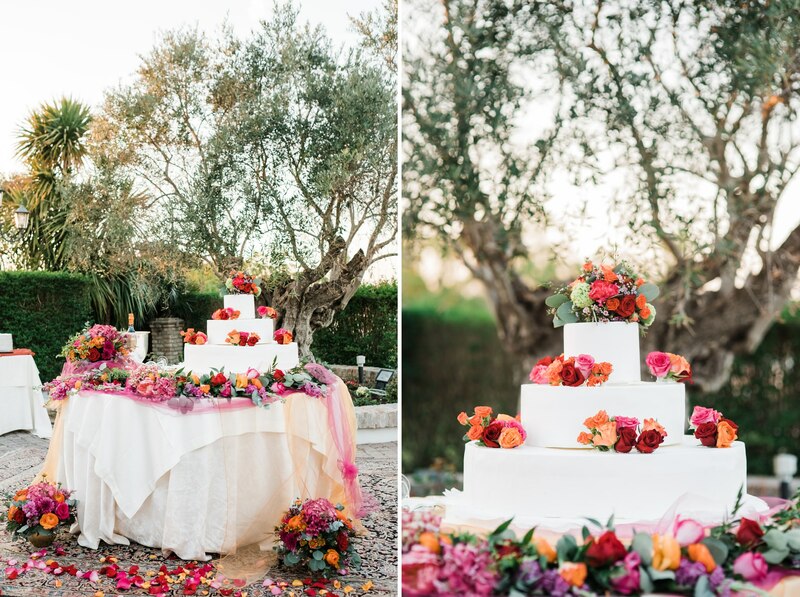 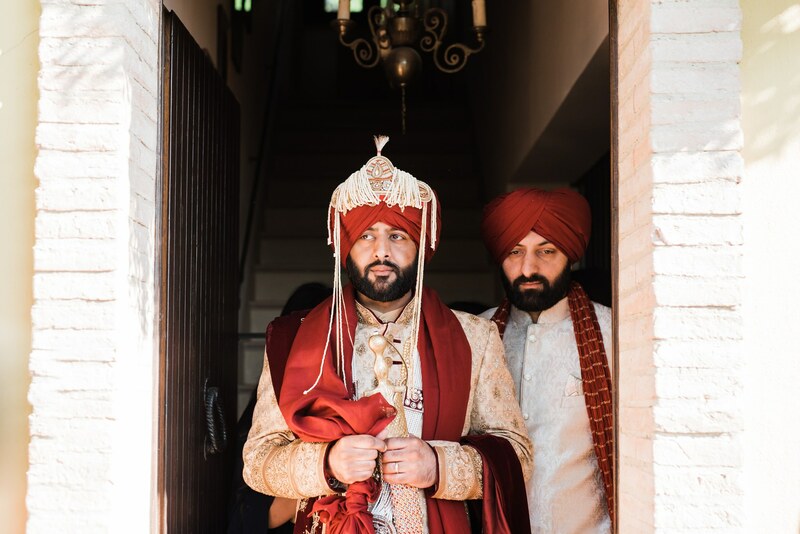 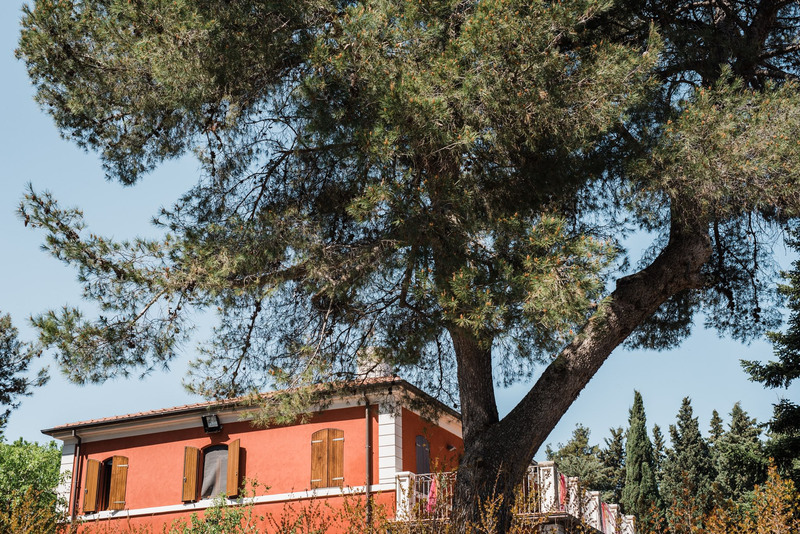 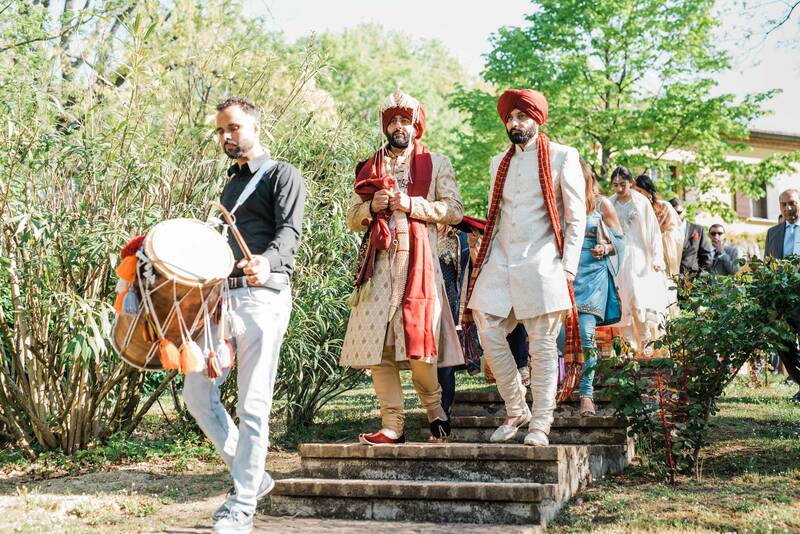 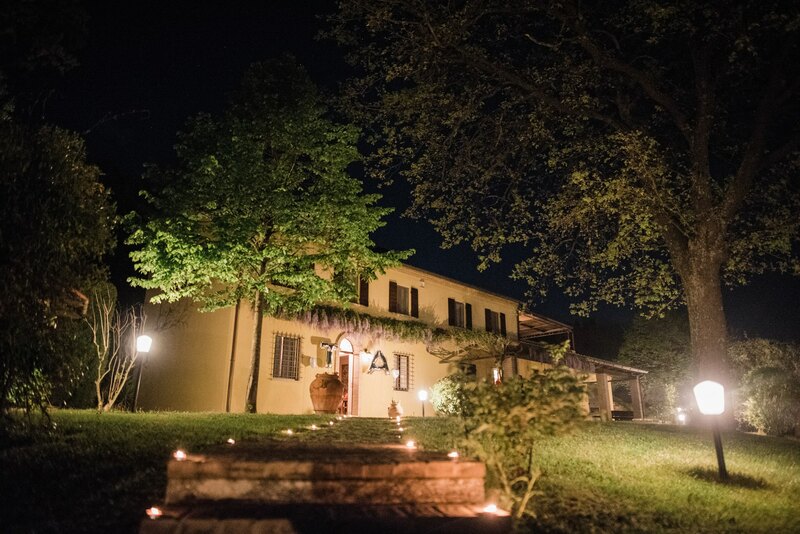 This spring wedding of Emy and Tanjit saw their respective families from Italy and the UK reunite and rejoice in their marriage near Bologna, Italy. 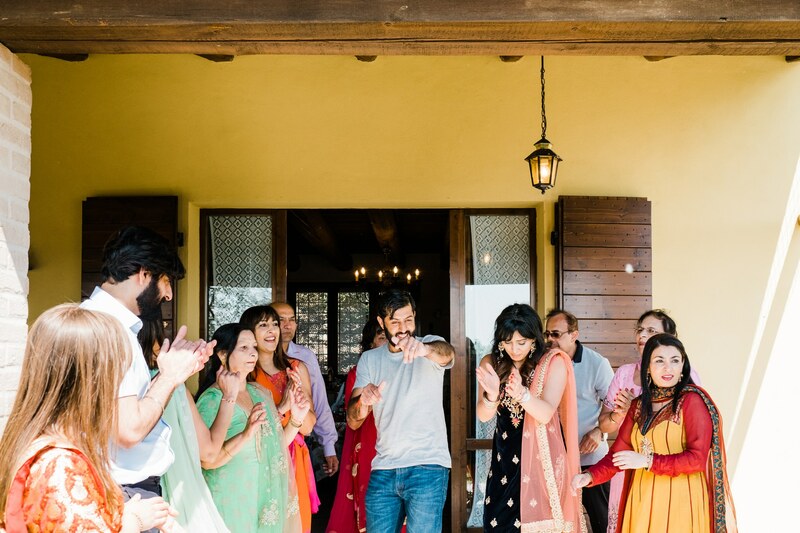 It was this big, boisterous, chaotic event, with lots of twists and turns, tons of food, lots of music and energetic dancing throughout the two days I spent with this lovely big family. 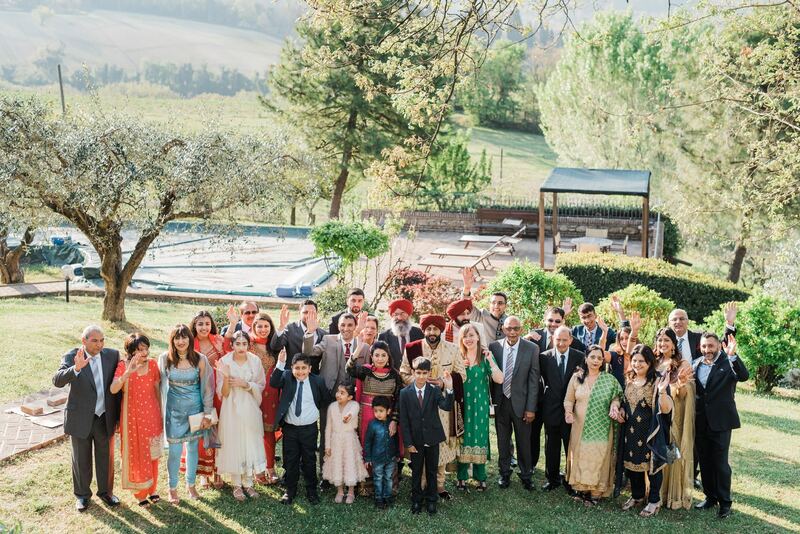 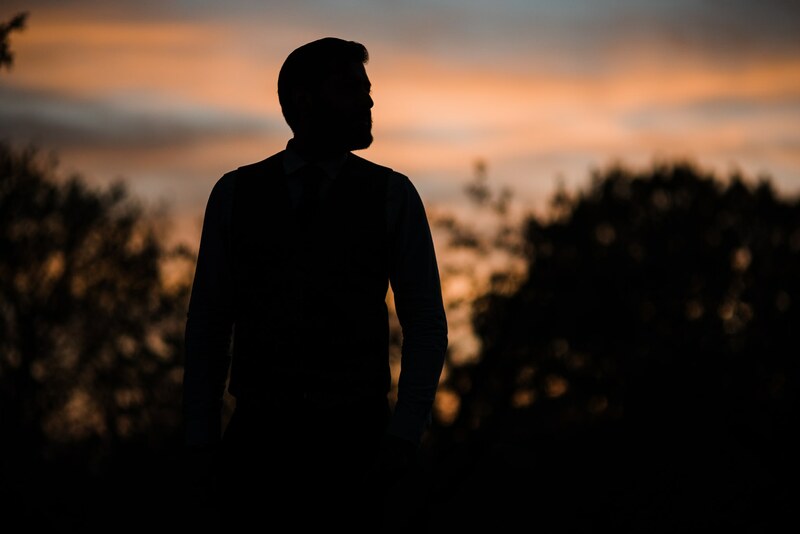 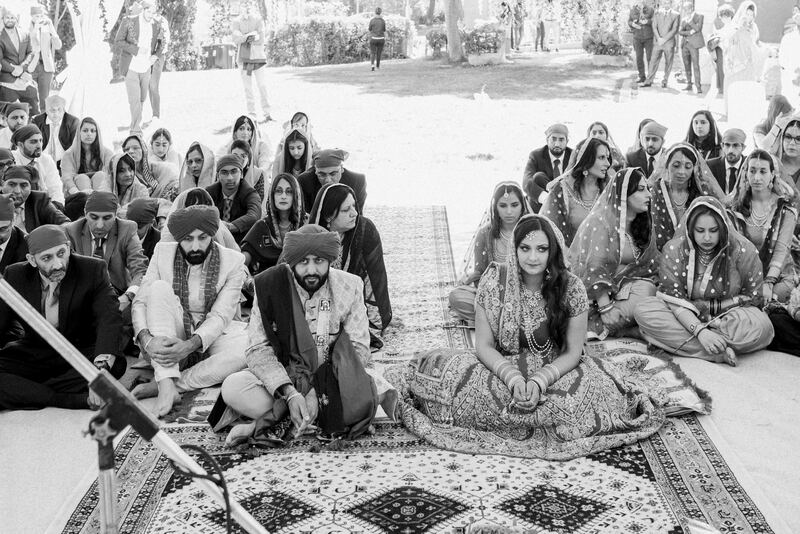 Traditionally one photographer will capture the wedding from the bride’s and one photographer from the groom’s perspective and I was honoured to capture the groom’s family’s side of things.